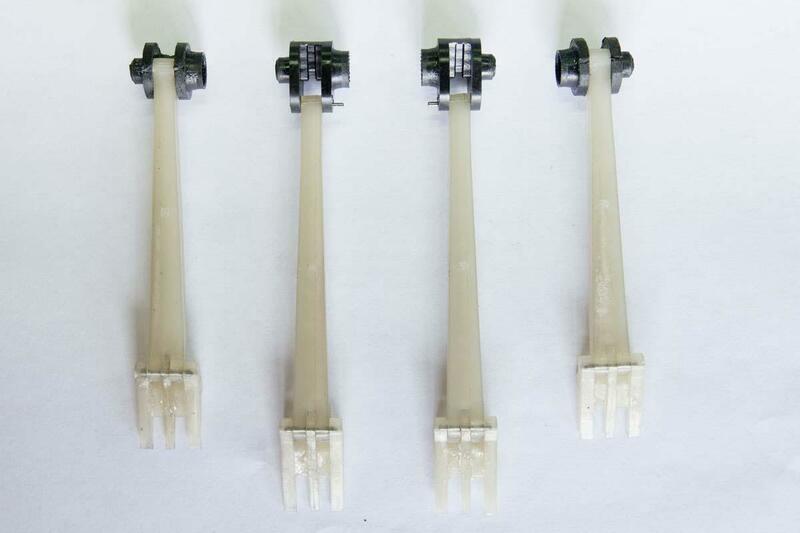 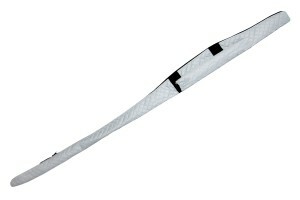 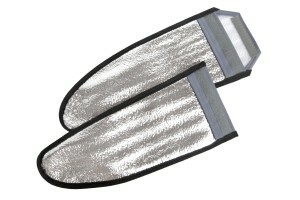 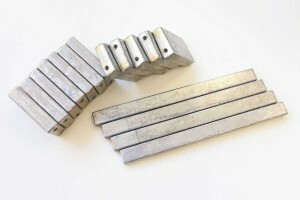 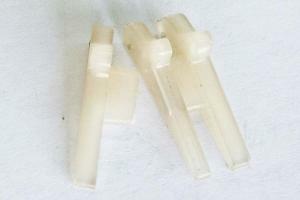 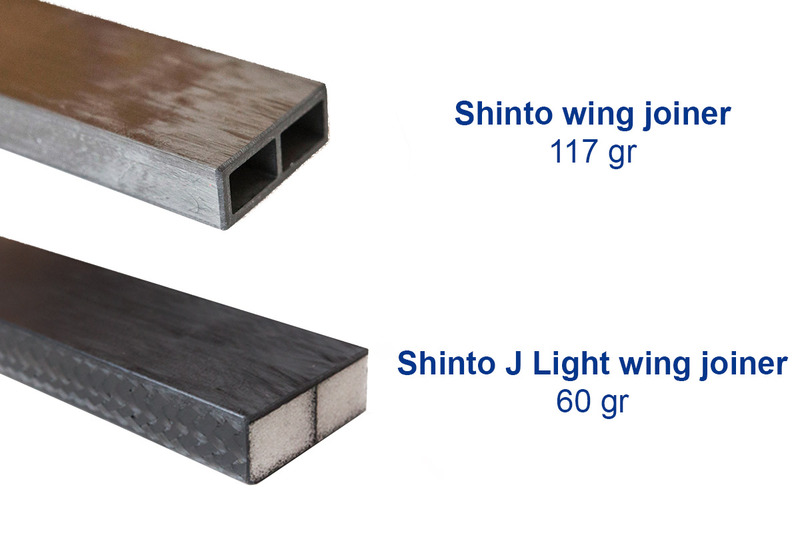 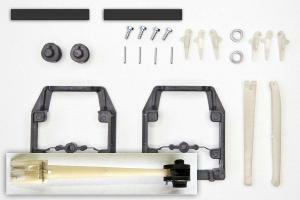 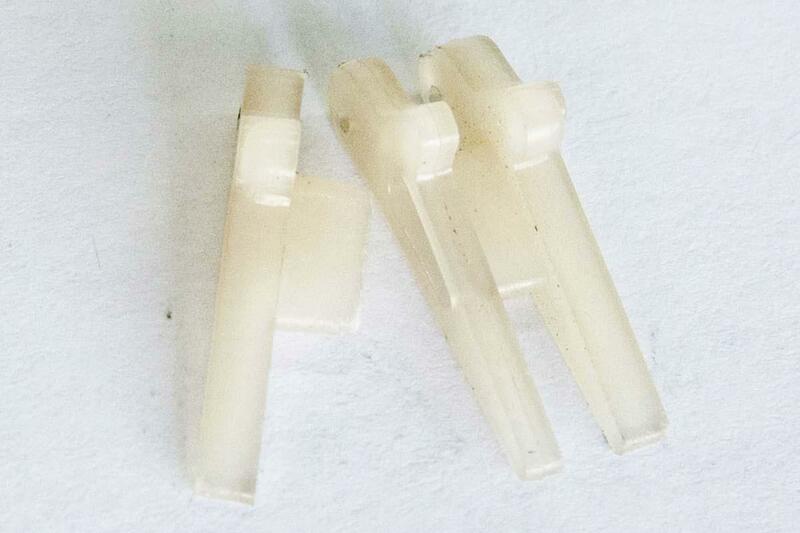 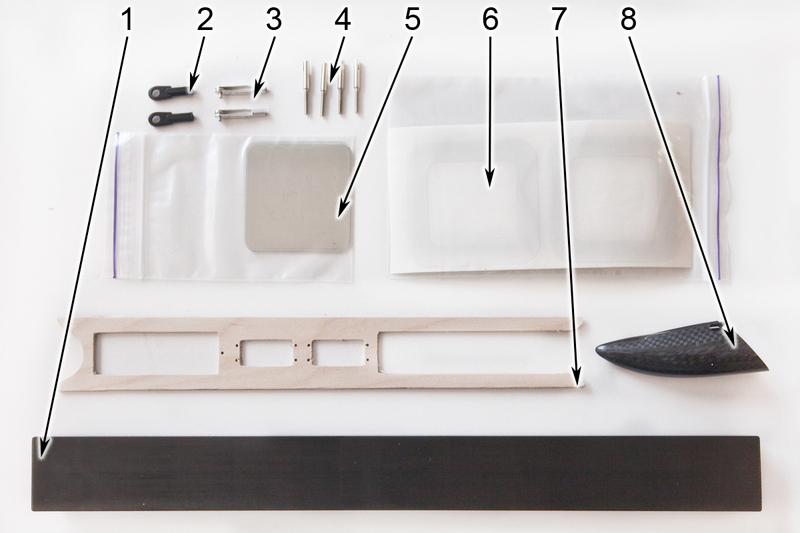 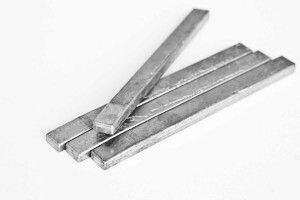 Additionally you can purchase Shinto J light wing joiner for thermal soaring flight without ballast. 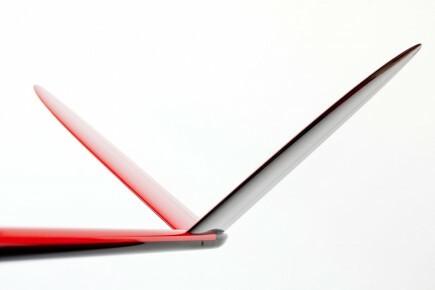 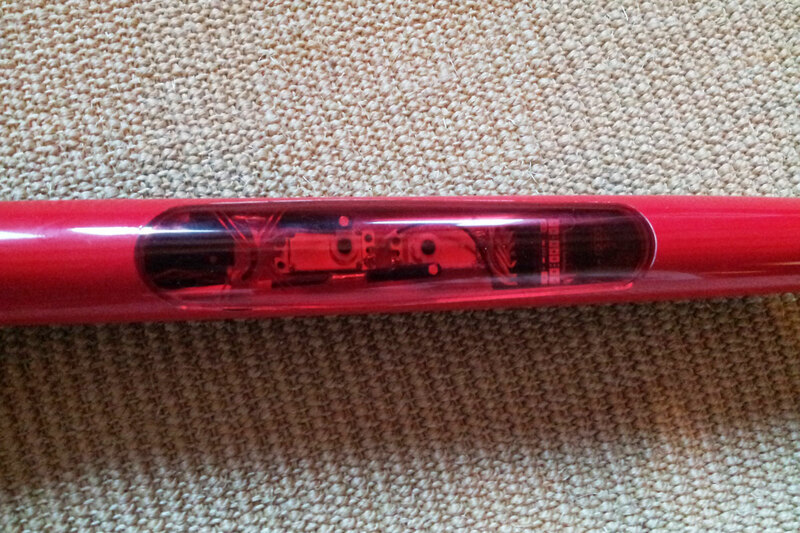 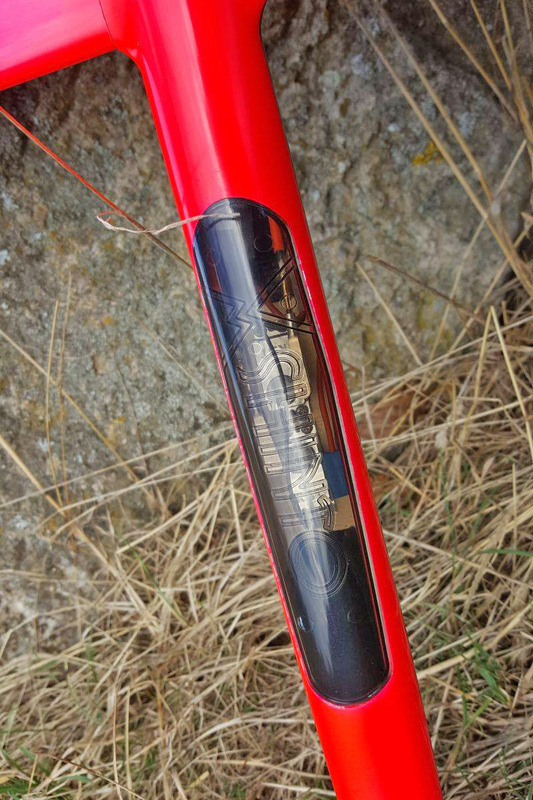 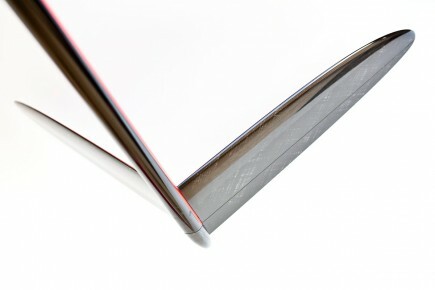 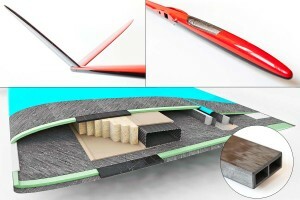 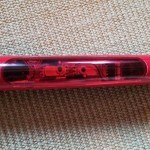 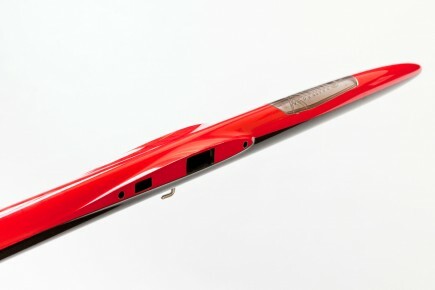 It is 55 g lighter than regular joiner, though the ballast pocket is not provided. 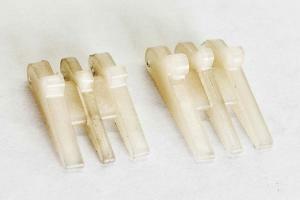 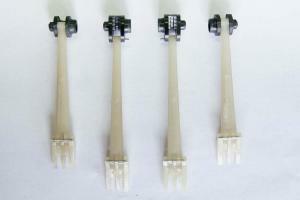 Use Shinto J light wing joiner for Shinto J version only. 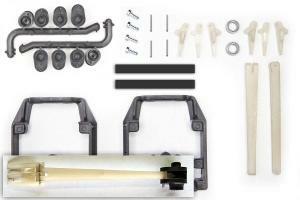 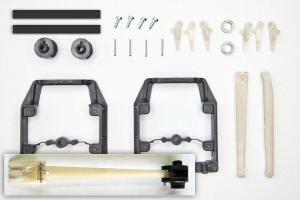 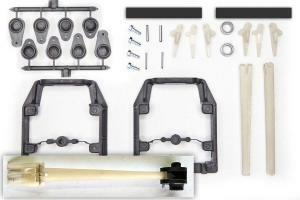 The adjustable tow hook and the rods are installed already. 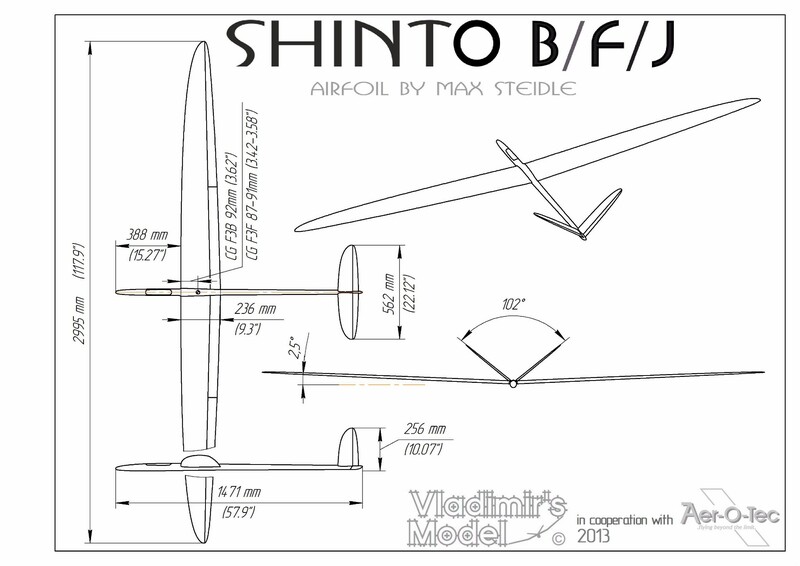 Shinto F is the most reinforced the most rigid and the strongest version of the model. 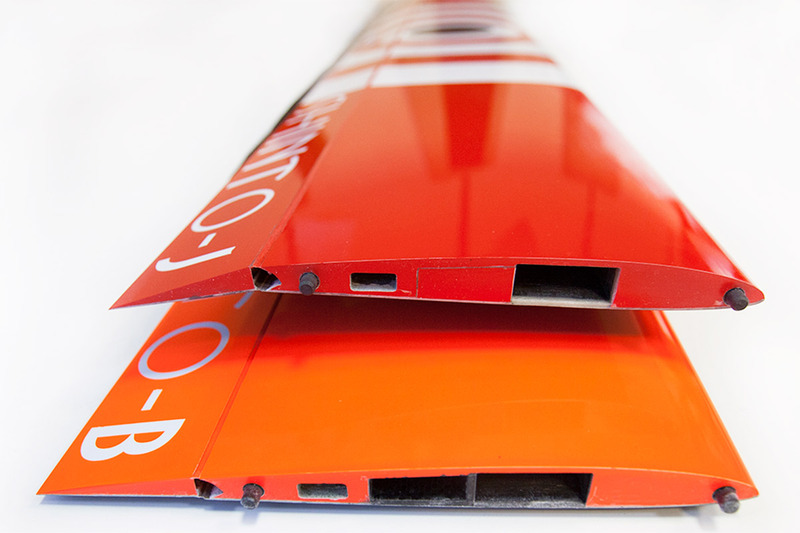 The extreme rigidity of the wing, the fuselage and the tail ensure minimal speed loss on corners and u-turns. 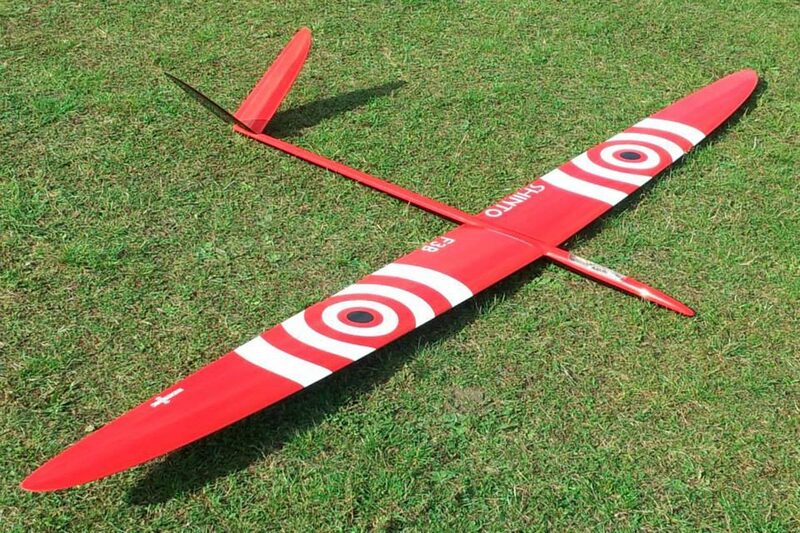 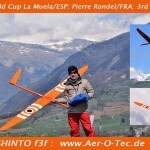 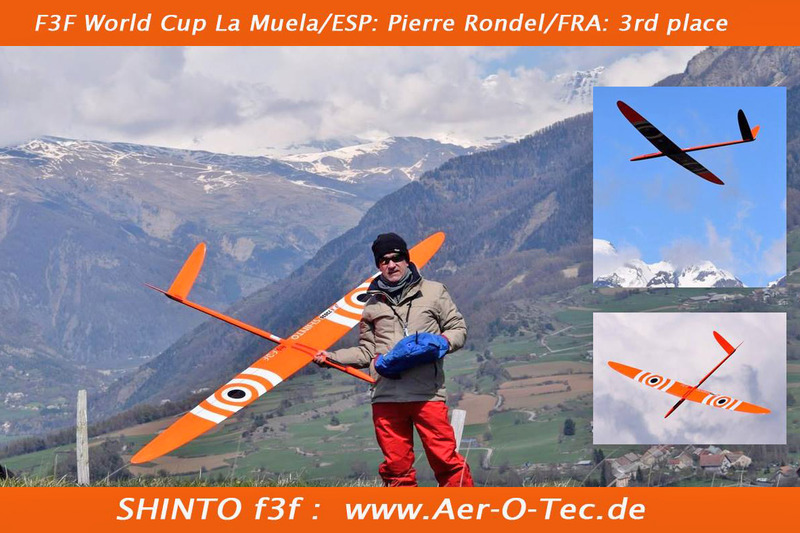 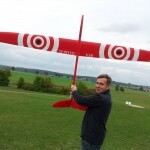 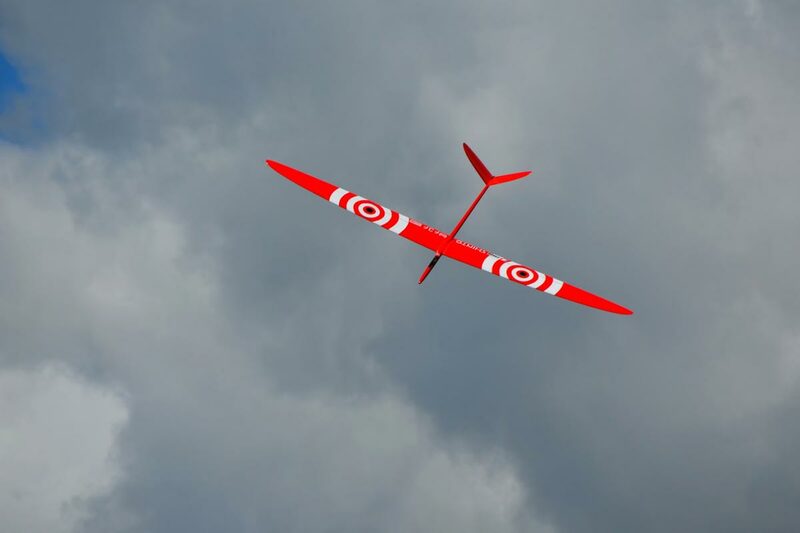 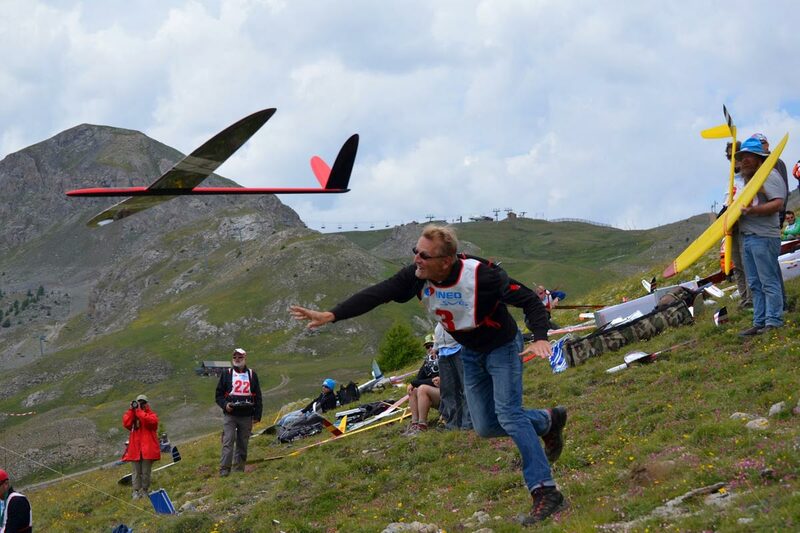 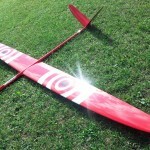 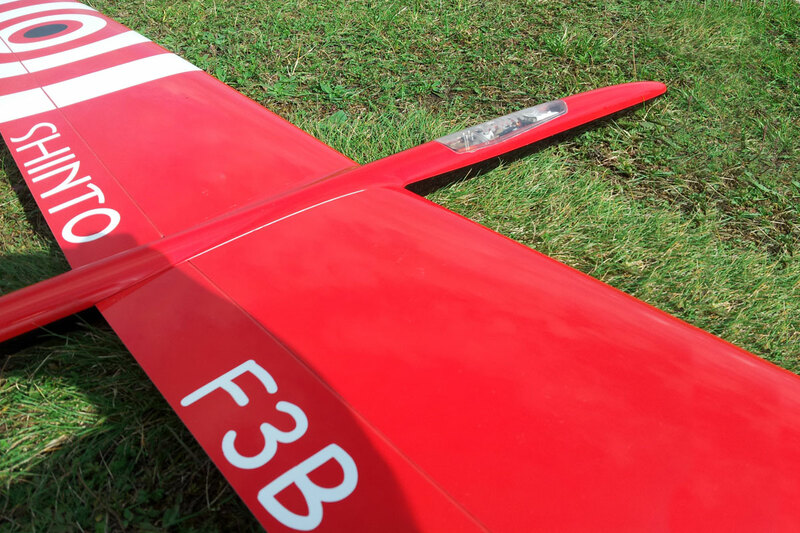 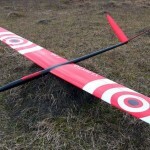 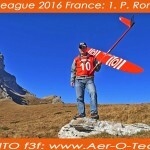 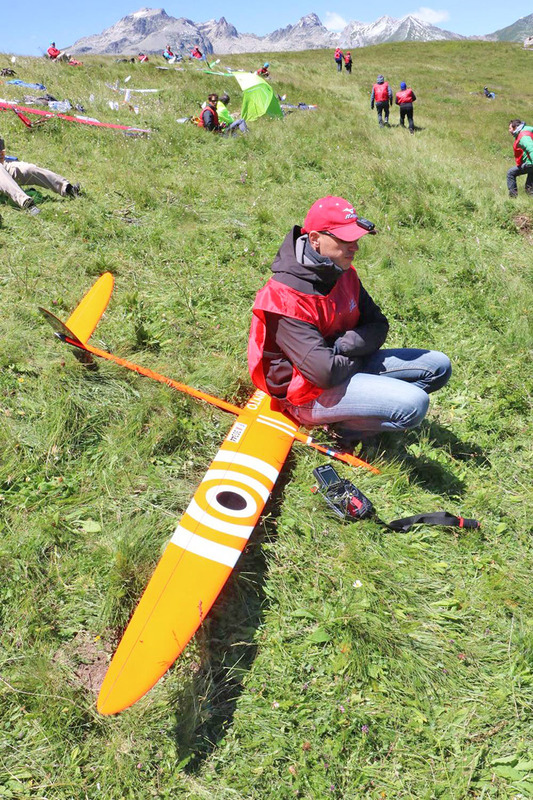 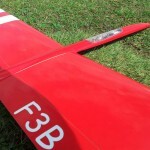 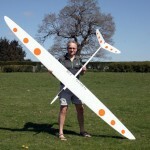 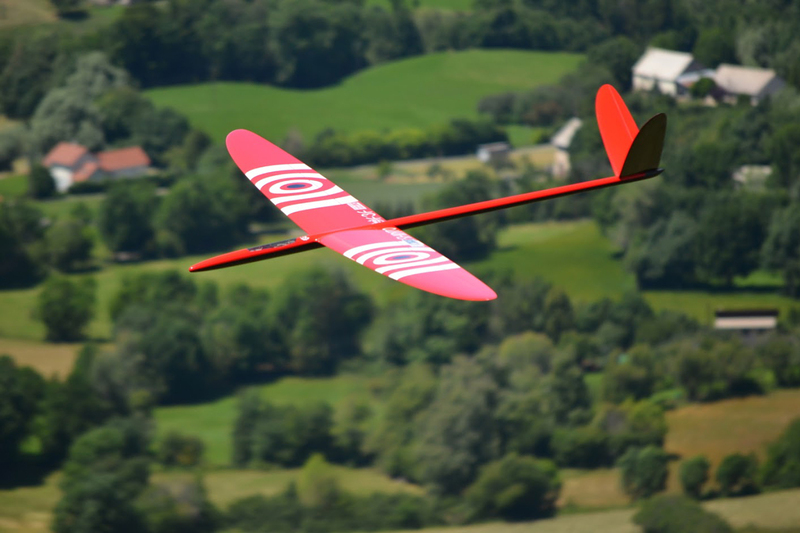 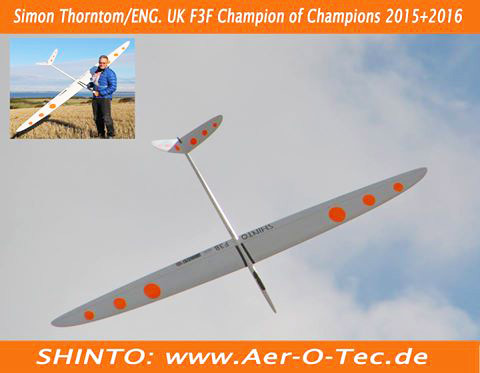 This model is ideal for the high-speed slope flights and F3F championships. 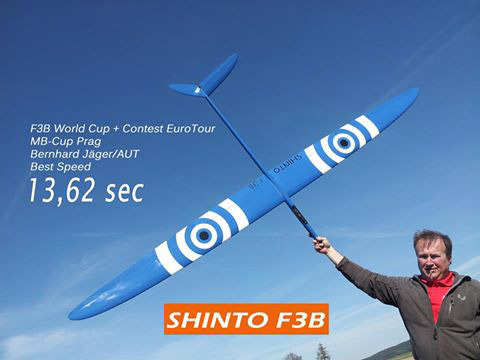 Shinto F is one of the fastest F3F models in the world. 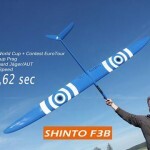 It has won multiple competition and numerous speed records. 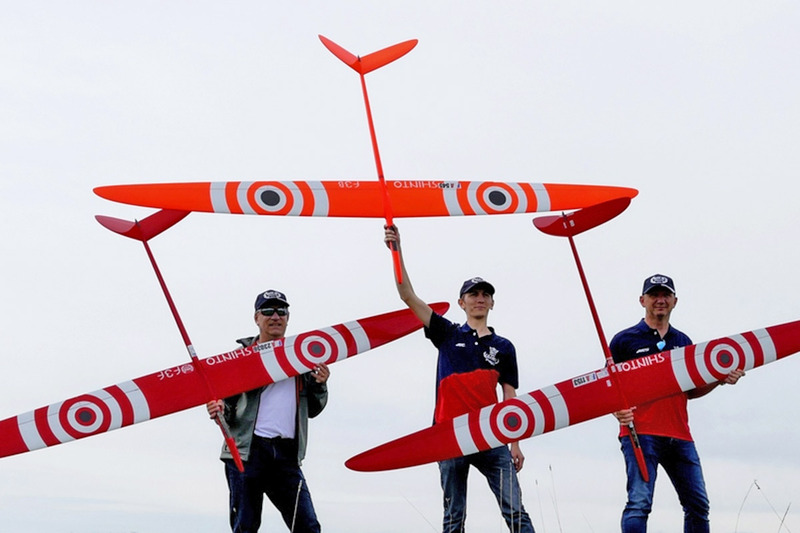 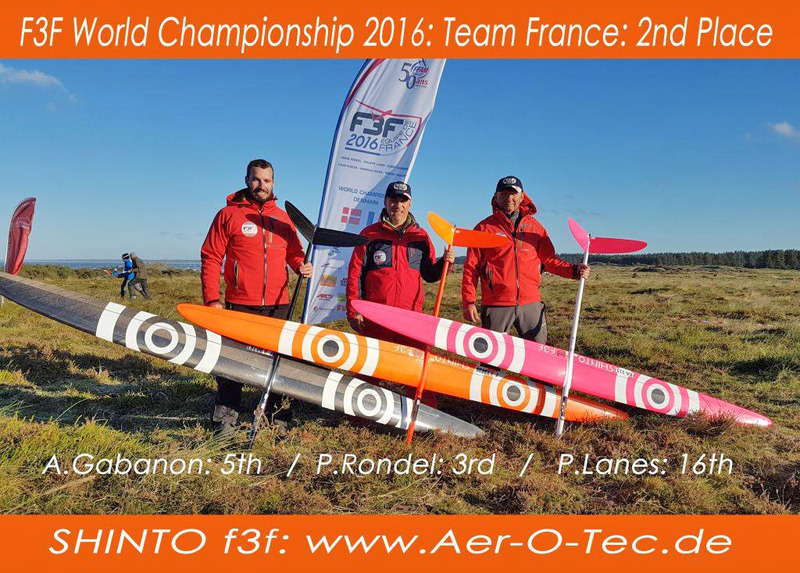 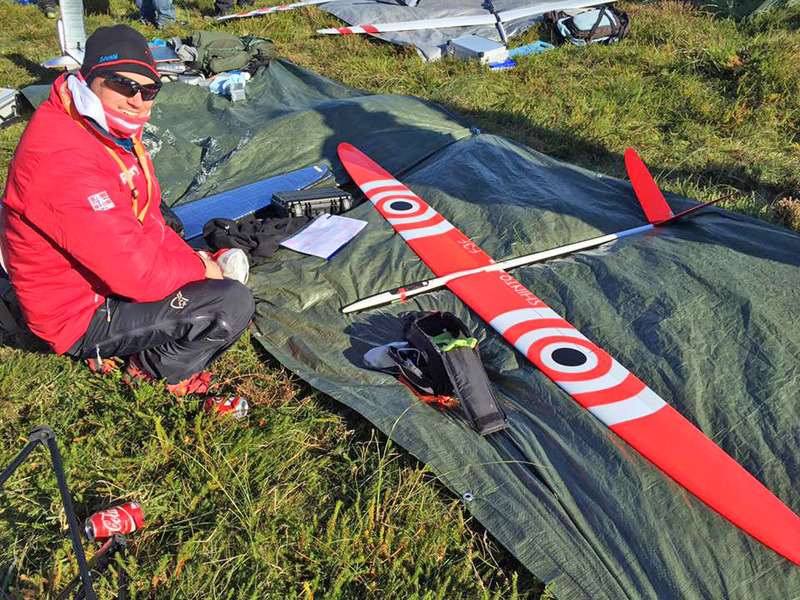 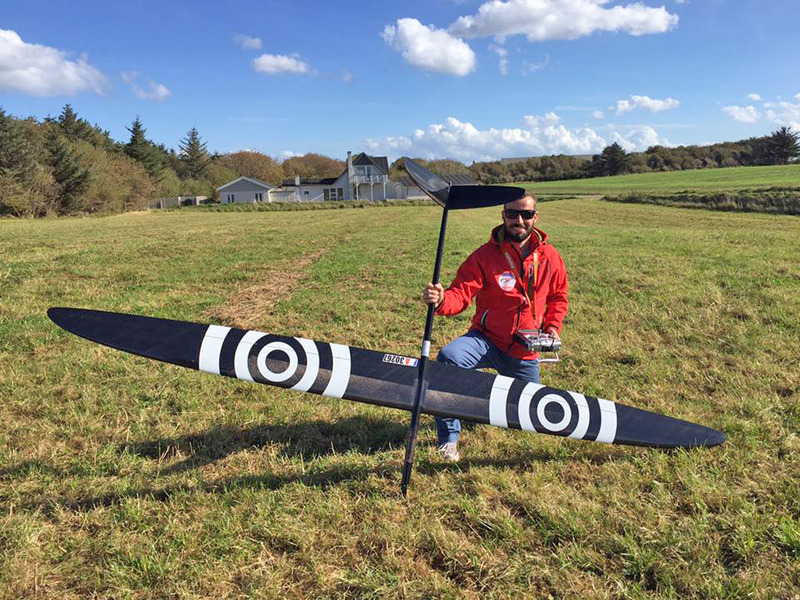 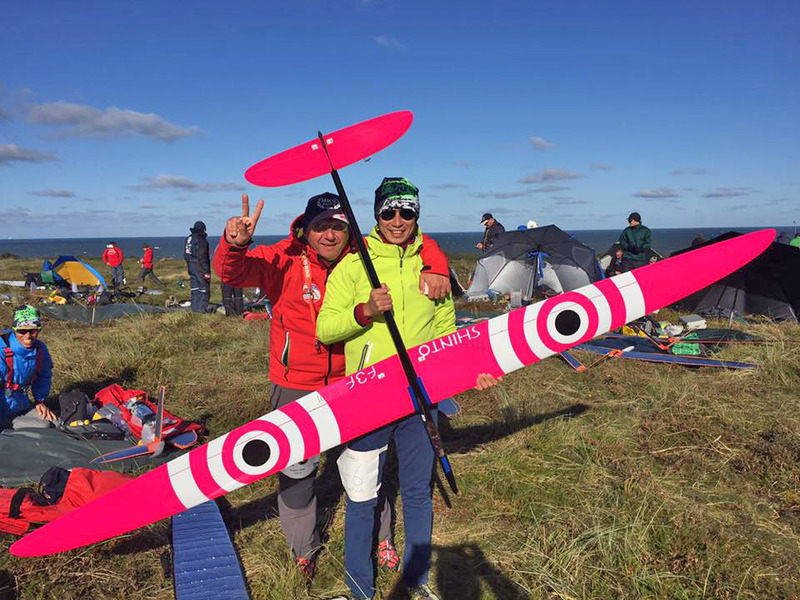 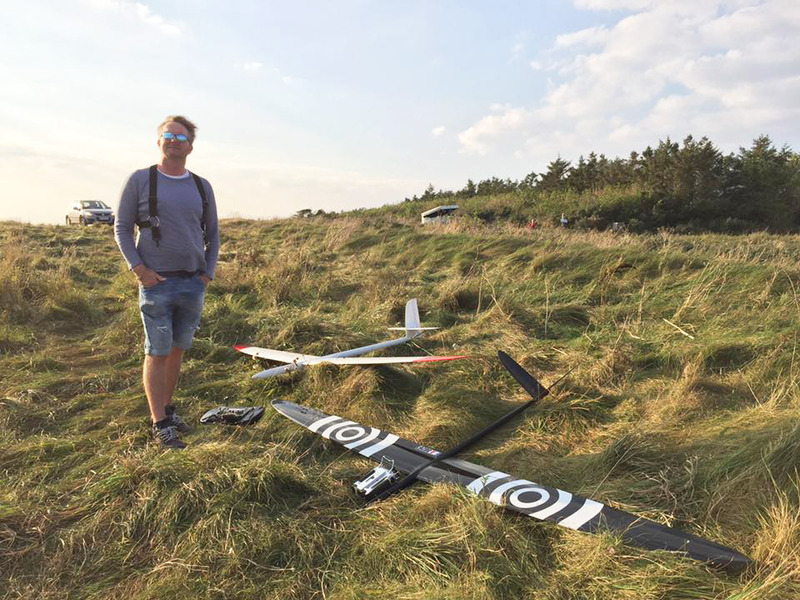 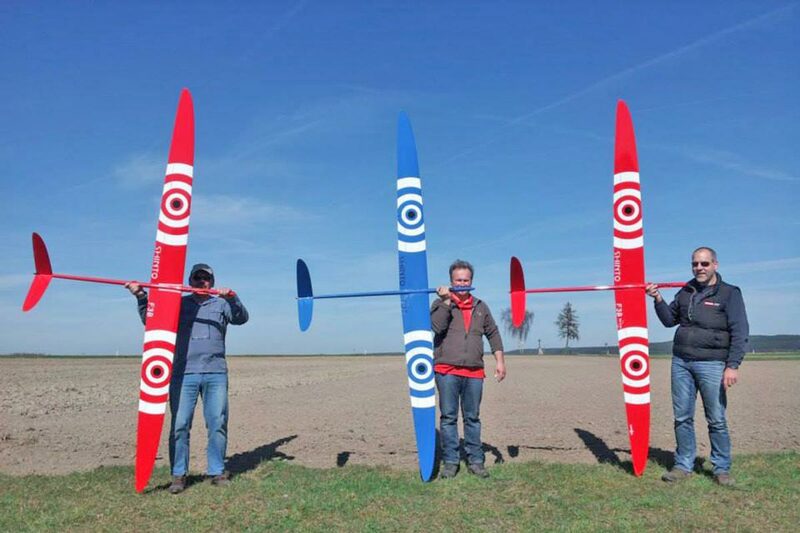 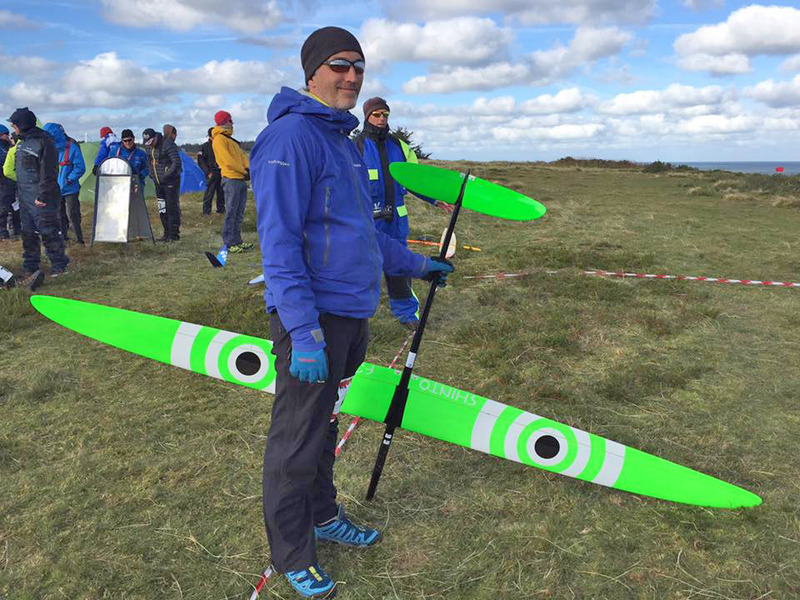 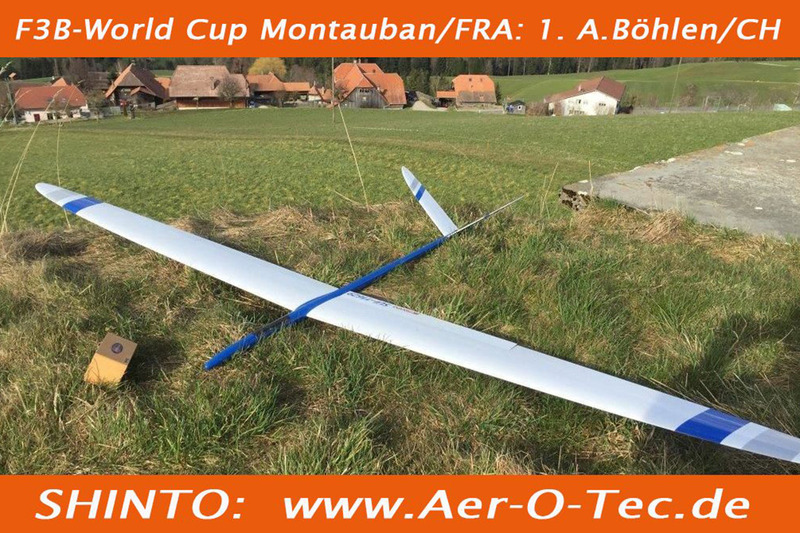 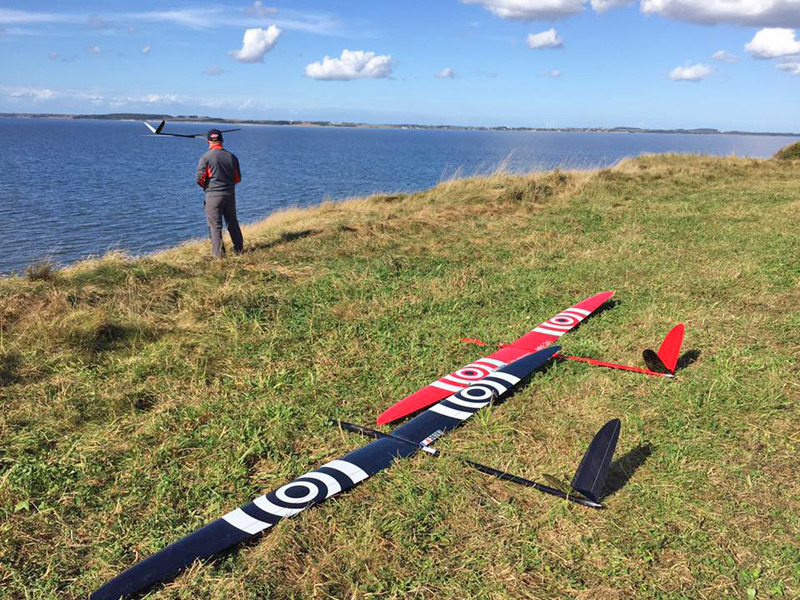 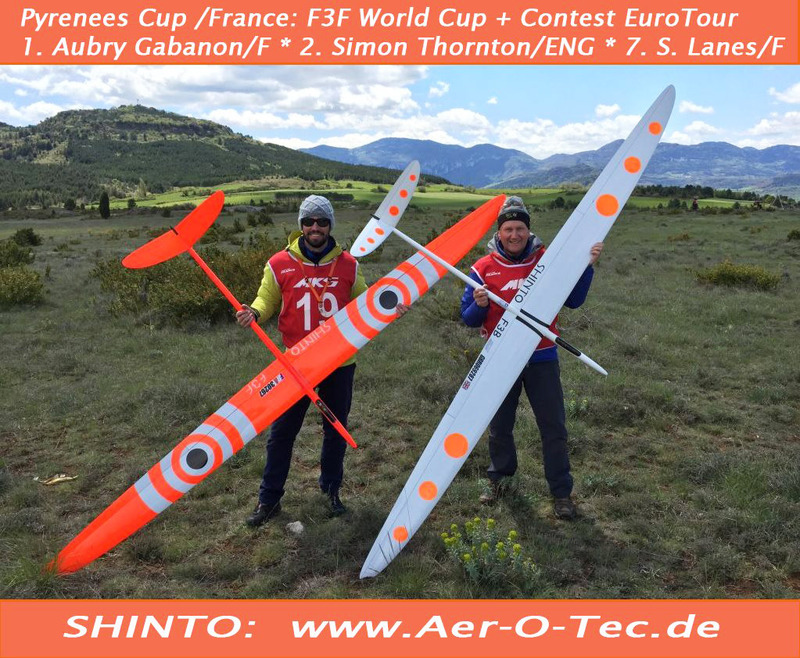 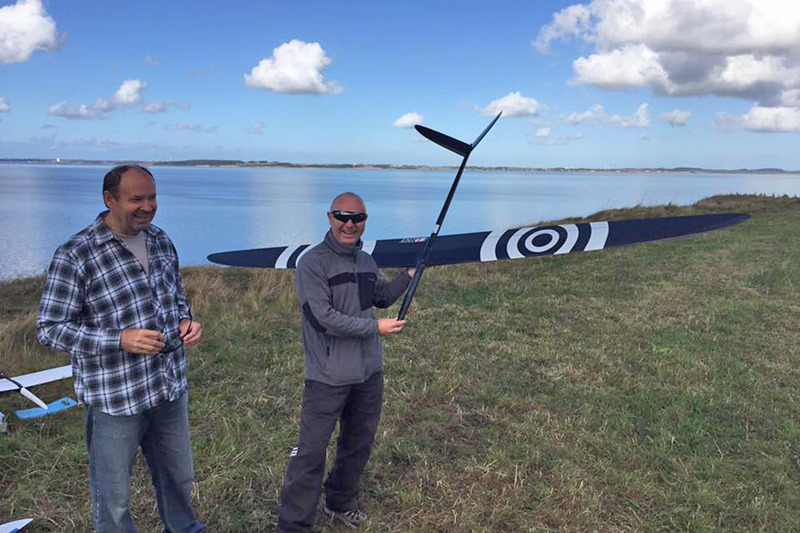 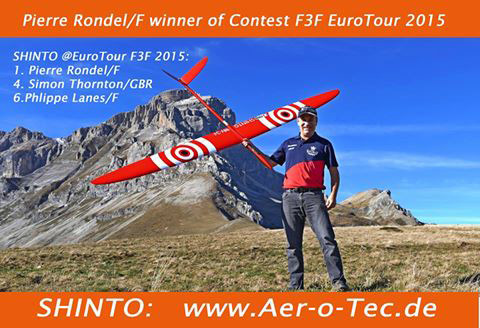 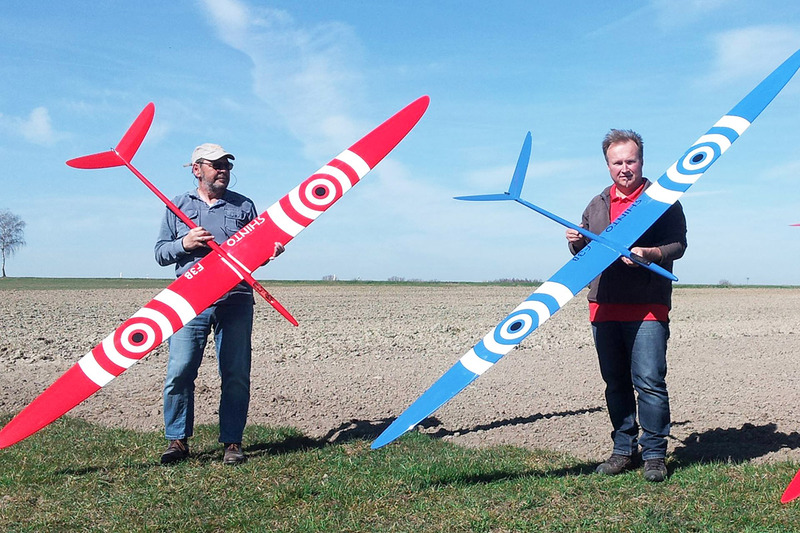 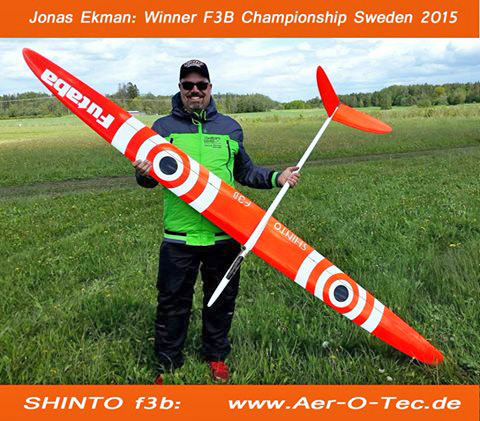 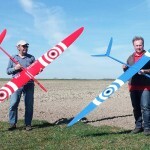 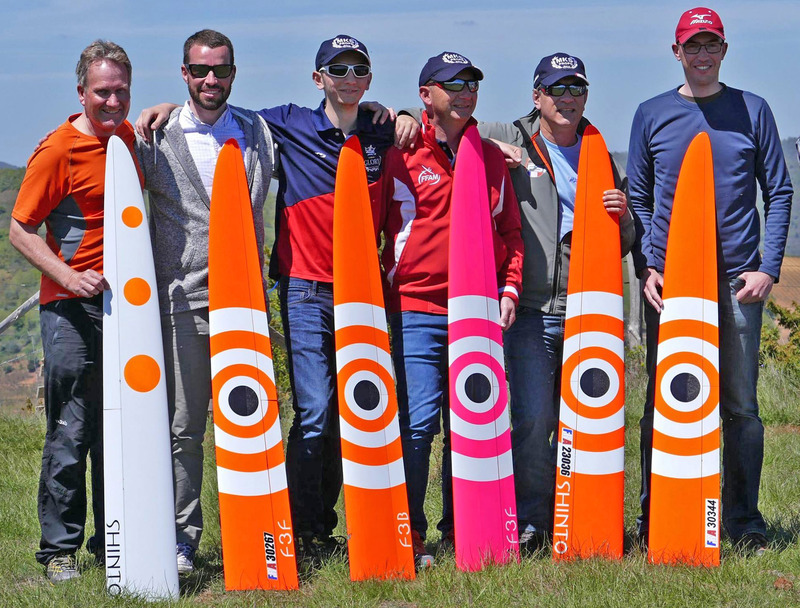 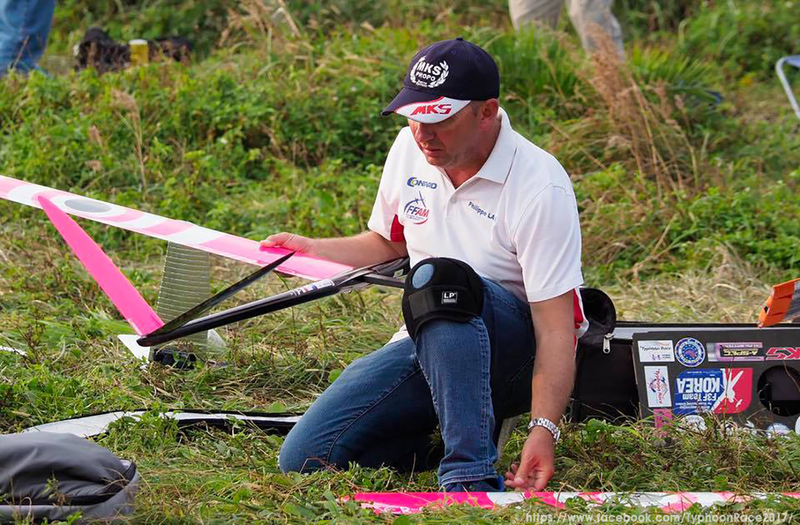 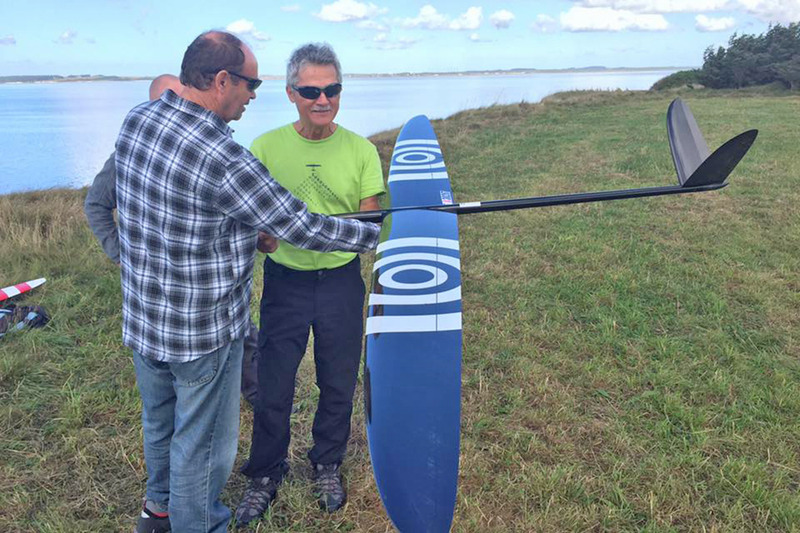 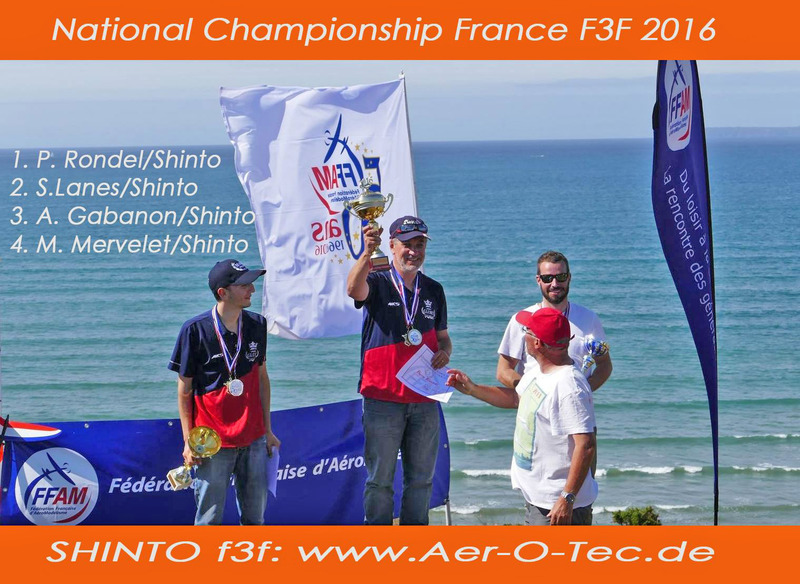 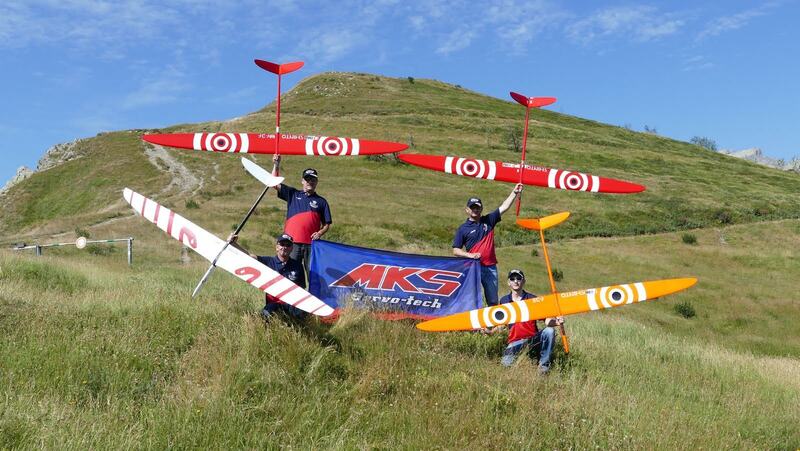 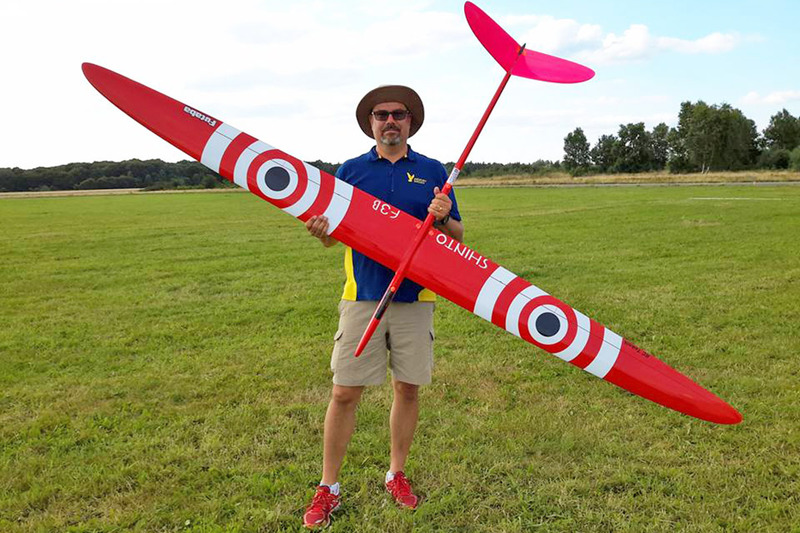 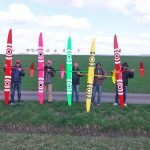 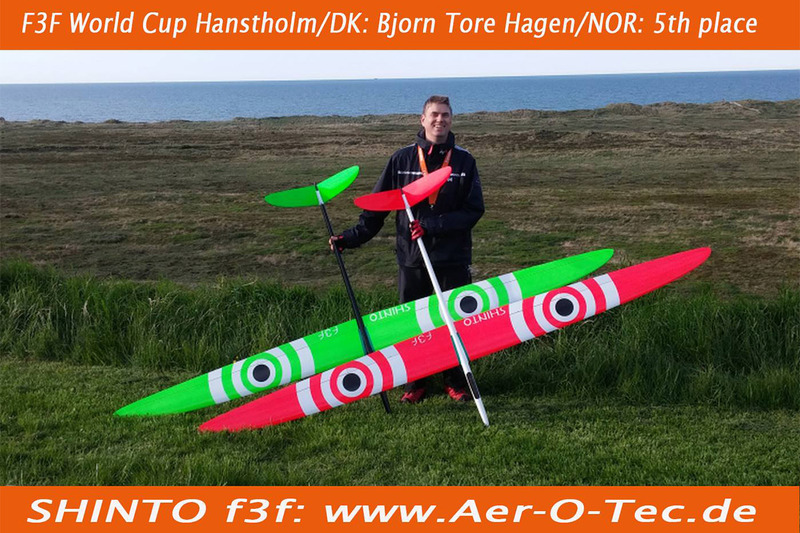 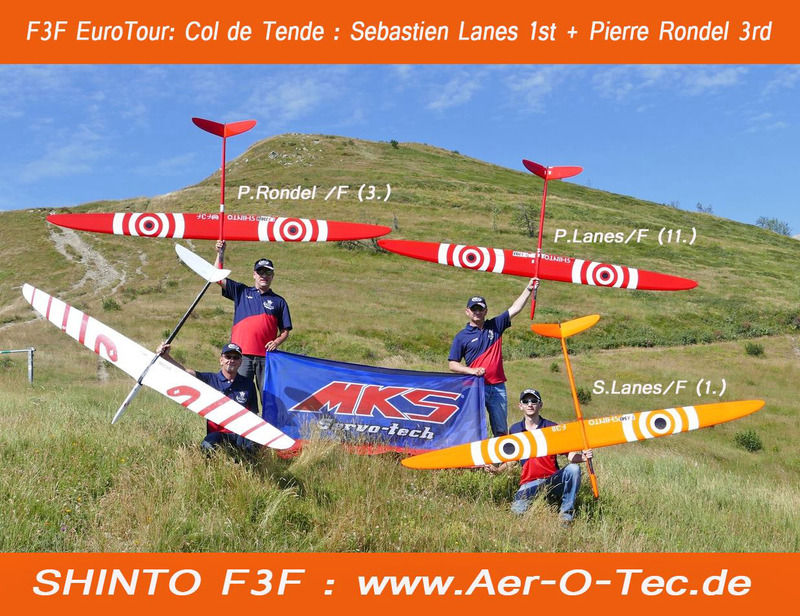 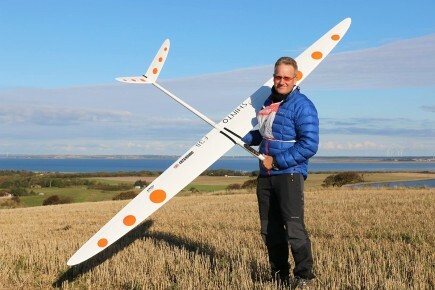 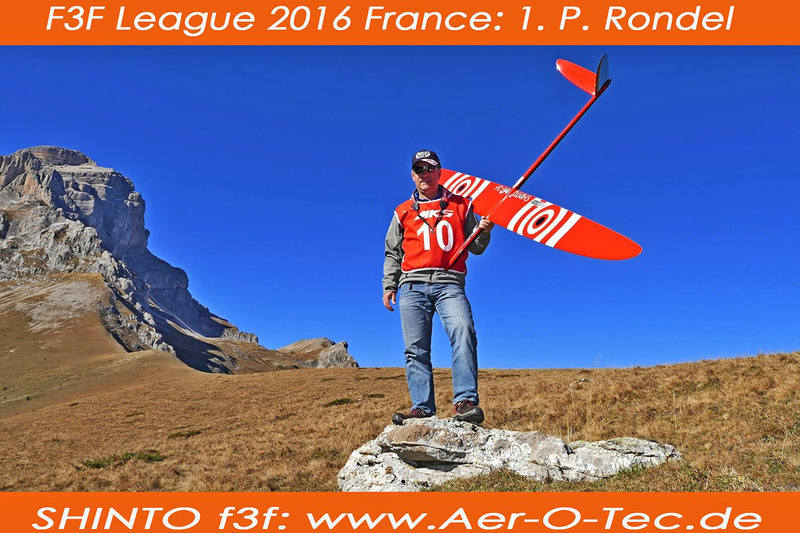 Team France took 2nd place at the F3F World Championship 2016 in Denmark with Shinto F.
Ballast pockets in the wing and inside the wing joiner allow one to load up to 1800g of the ballast. 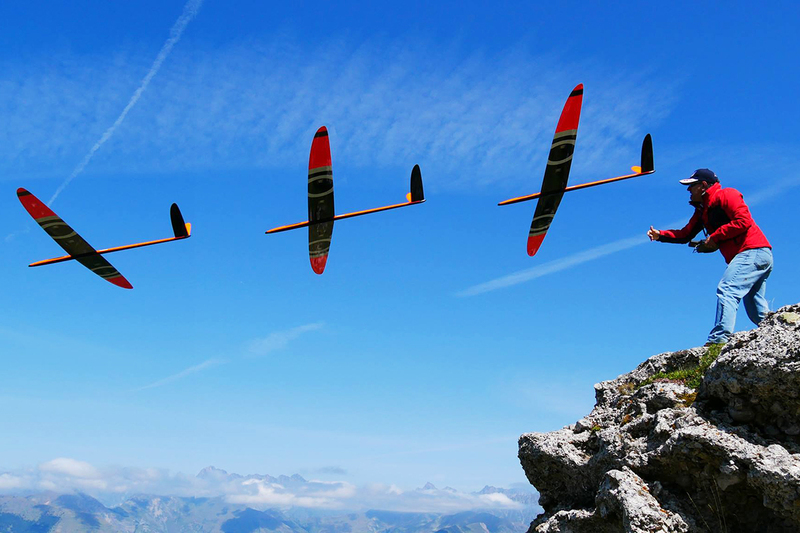 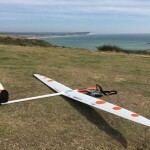 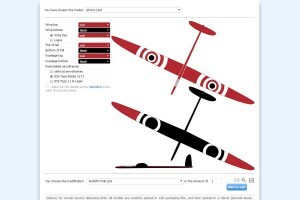 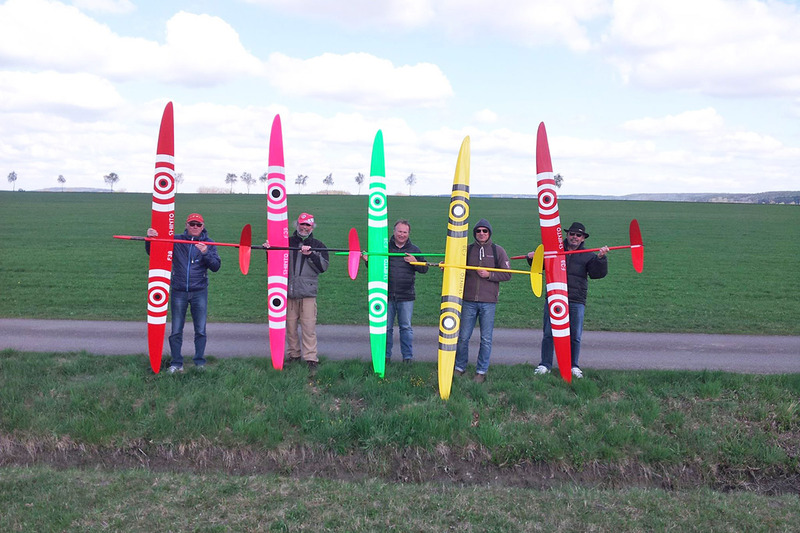 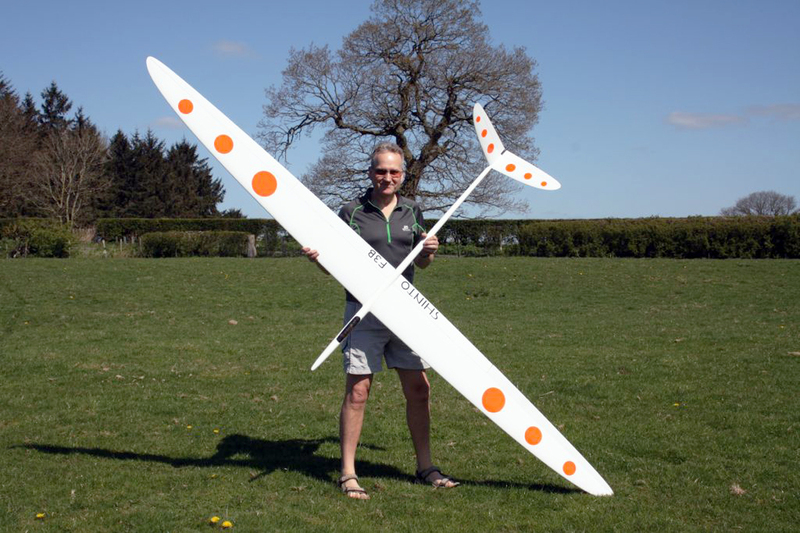 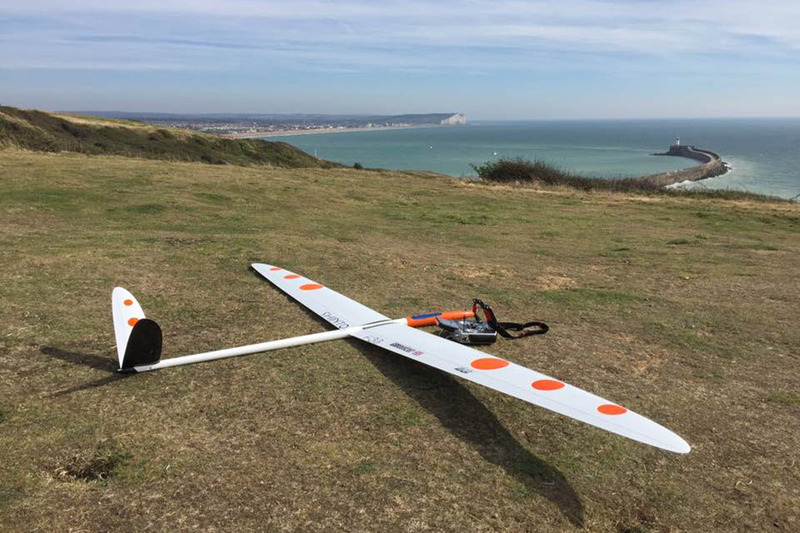 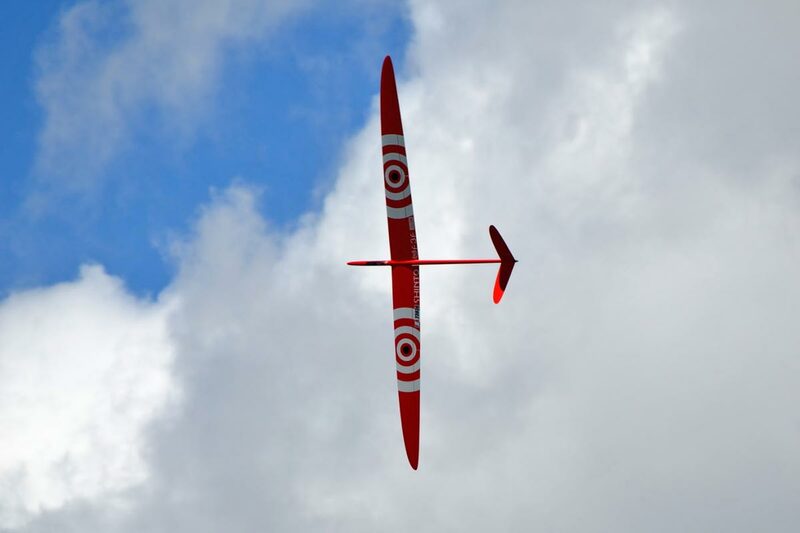 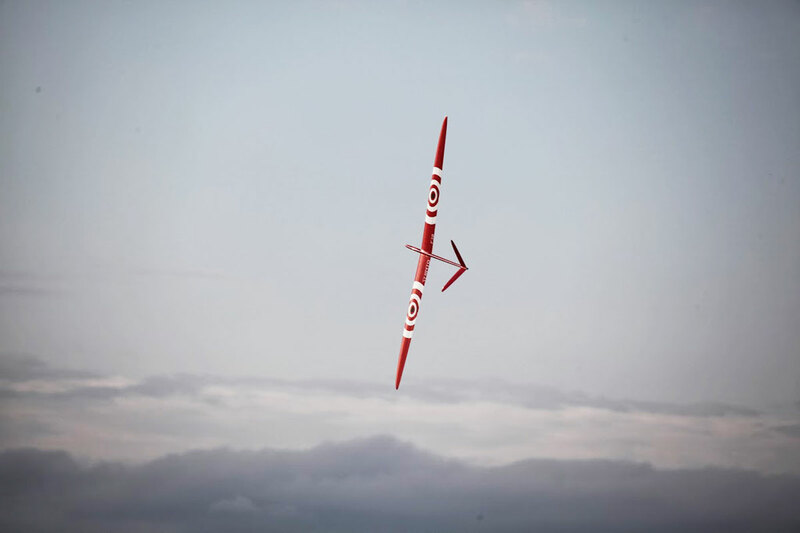 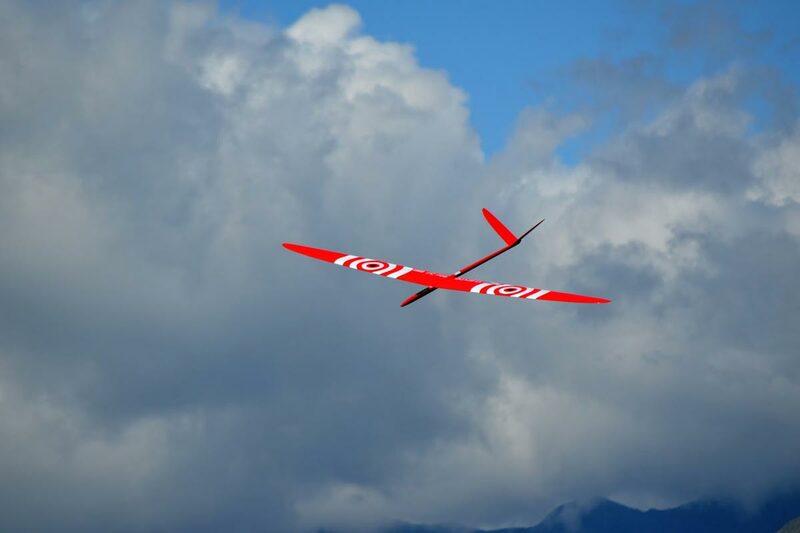 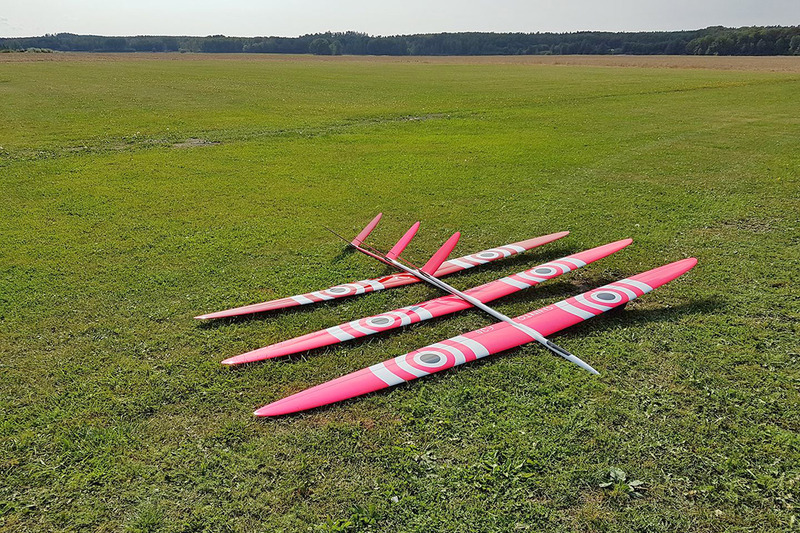 Shinto B is the glider, which implements the optimal combination of aerodynamics, rigidity and lightweight for the speed flights, distance task and duration flight according to the F3B rules. 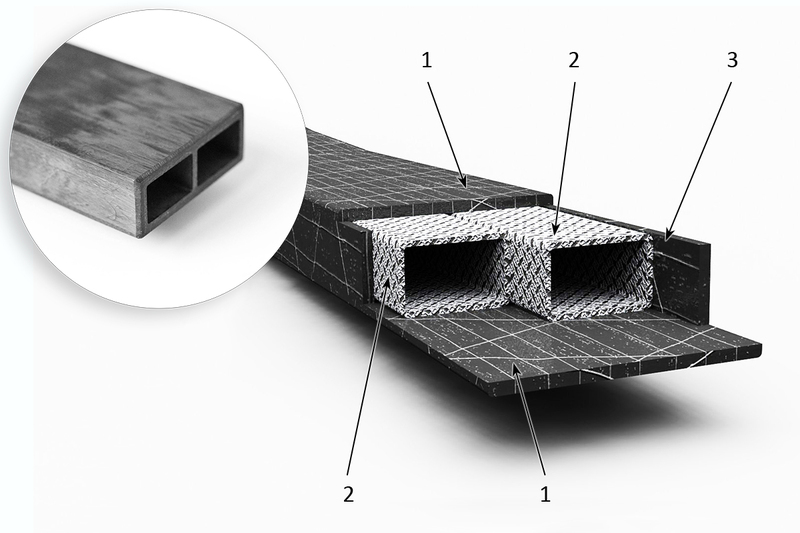 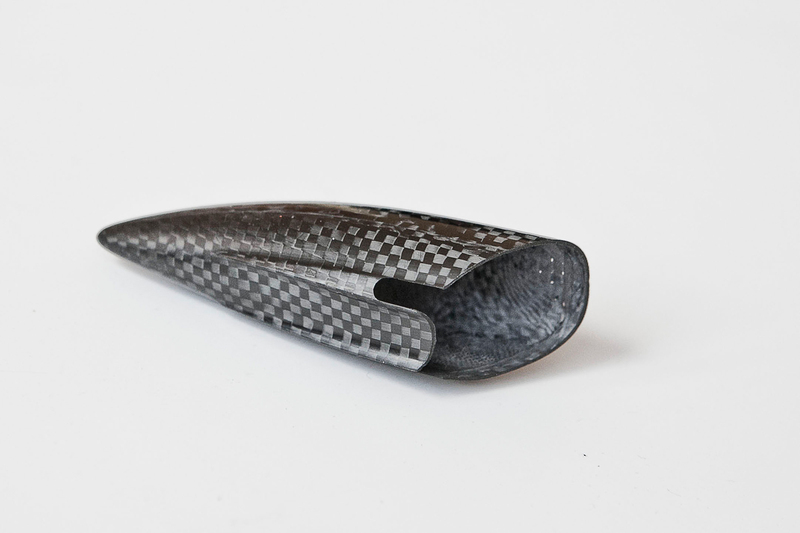 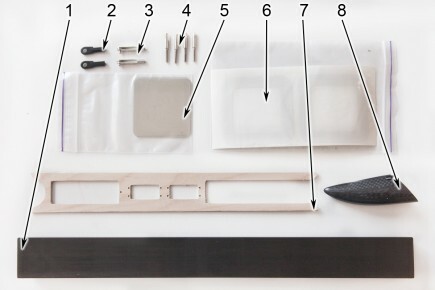 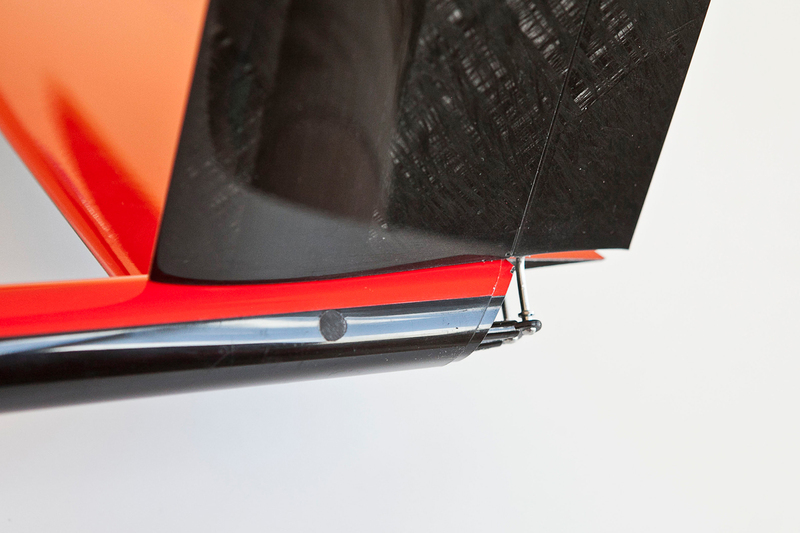 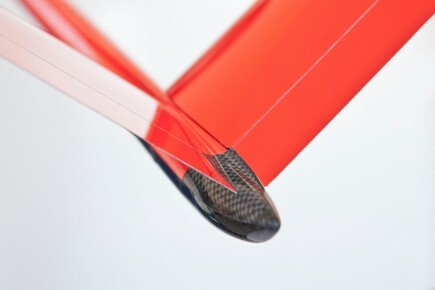 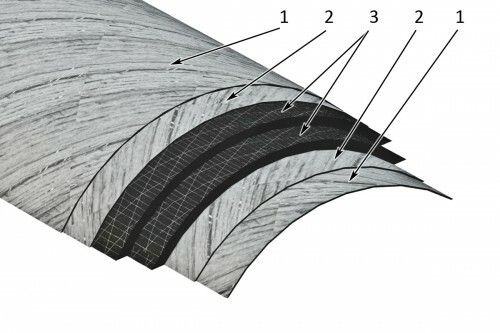 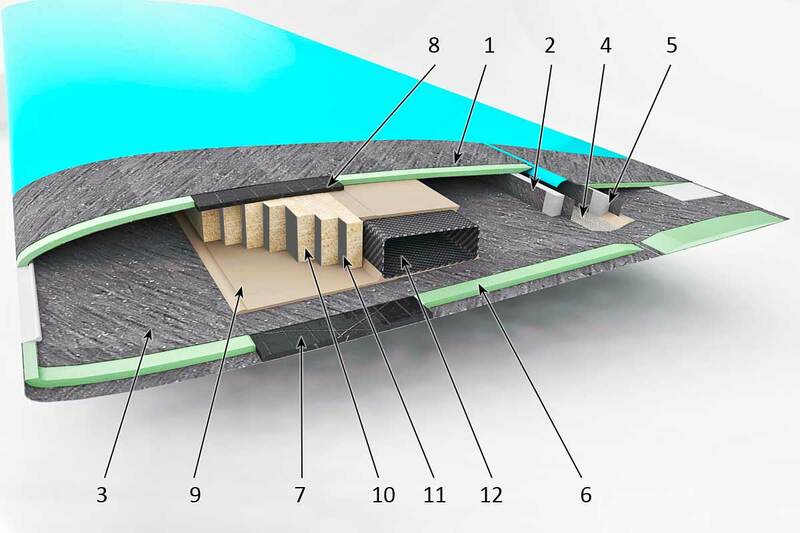 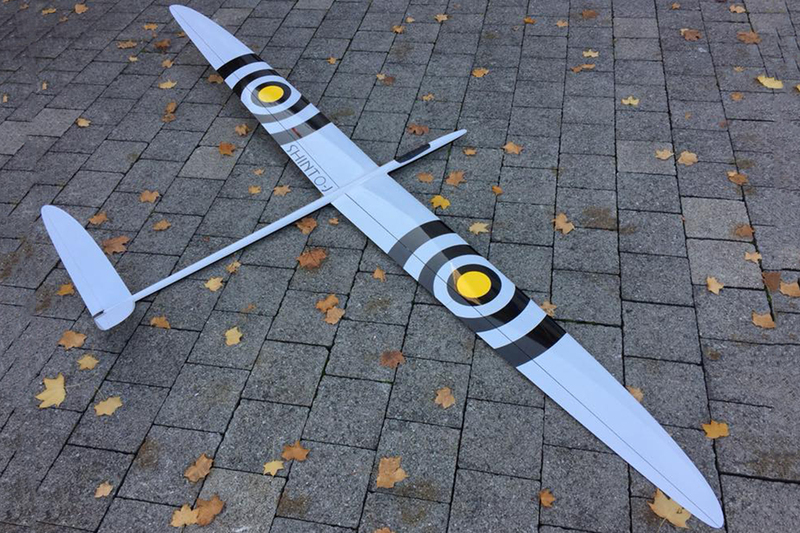 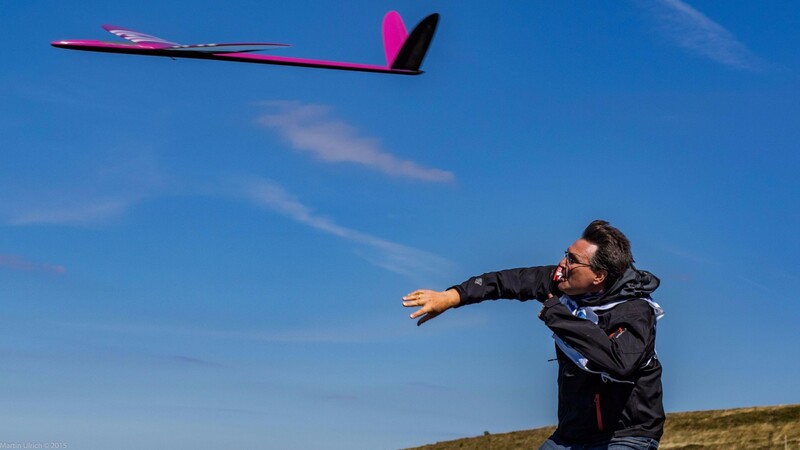 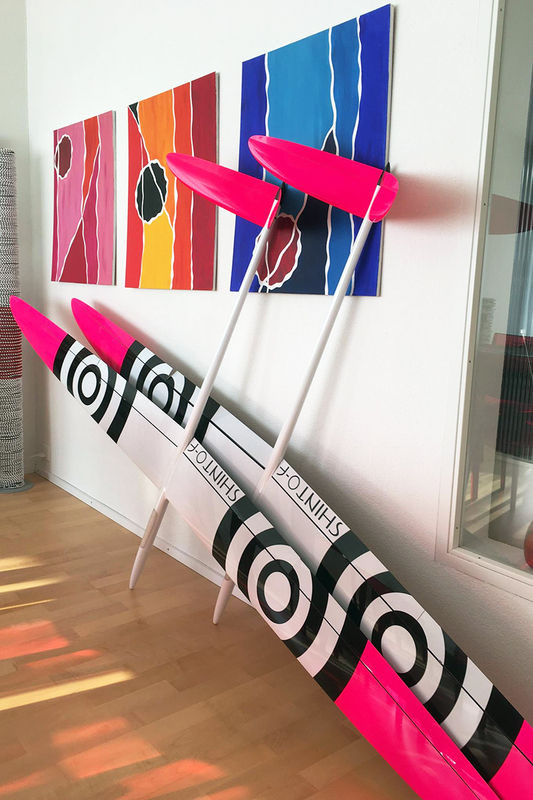 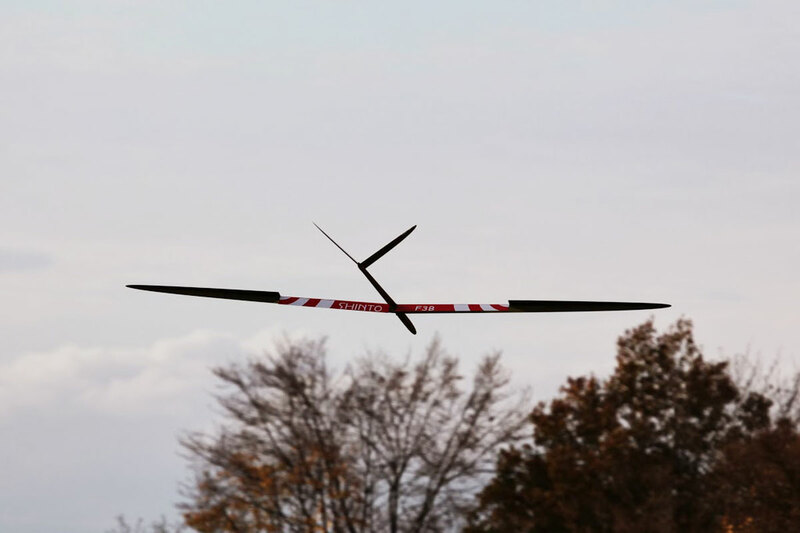 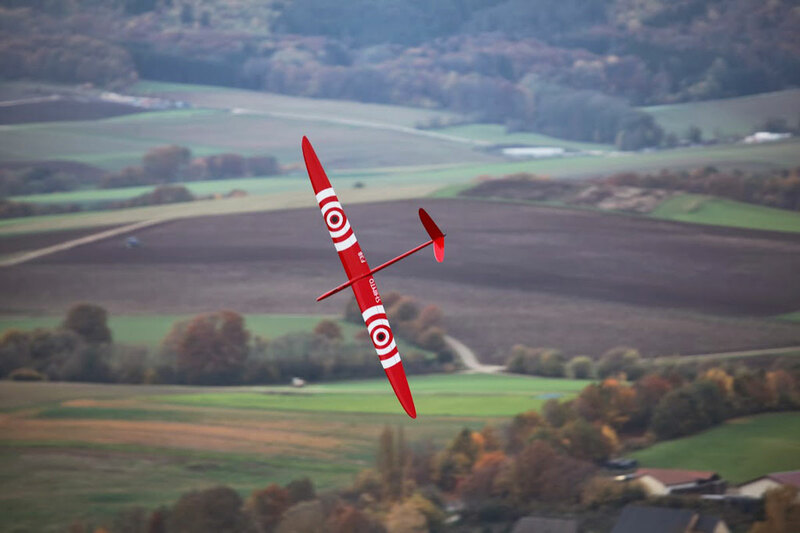 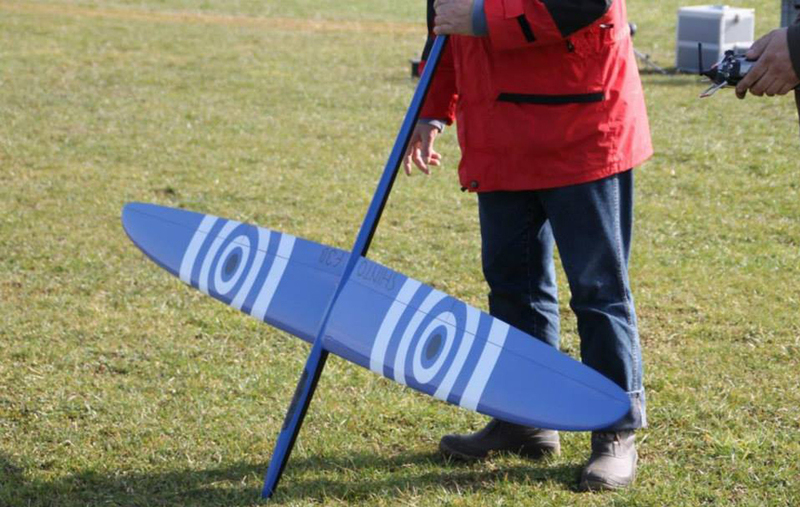 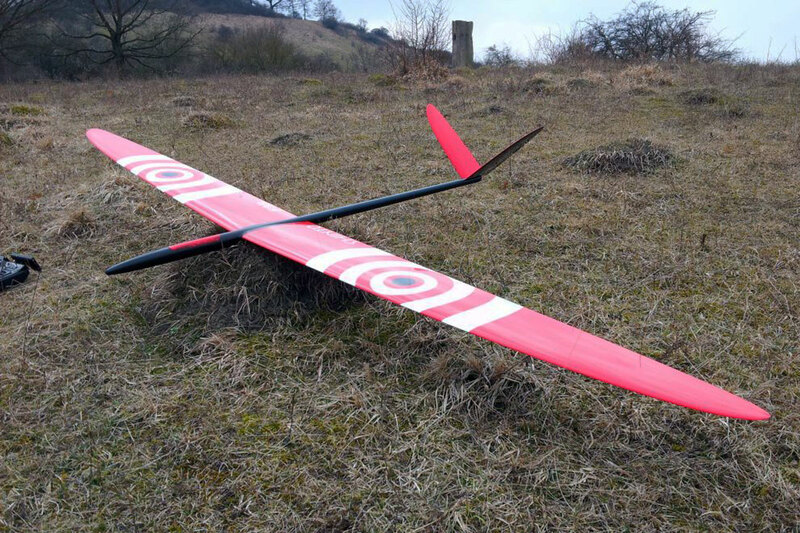 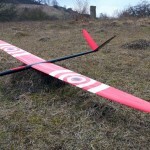 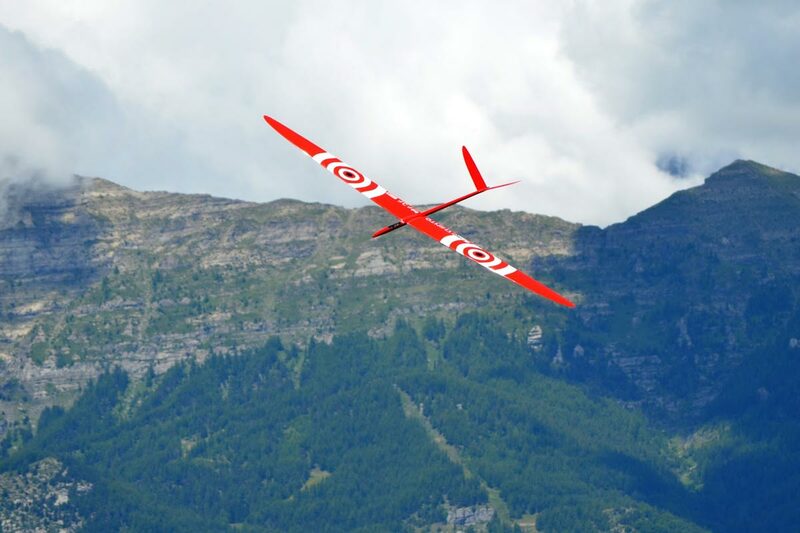 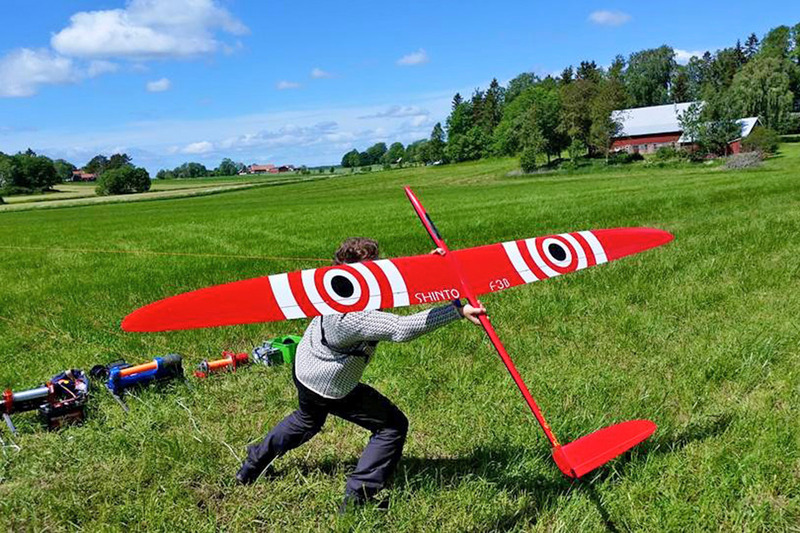 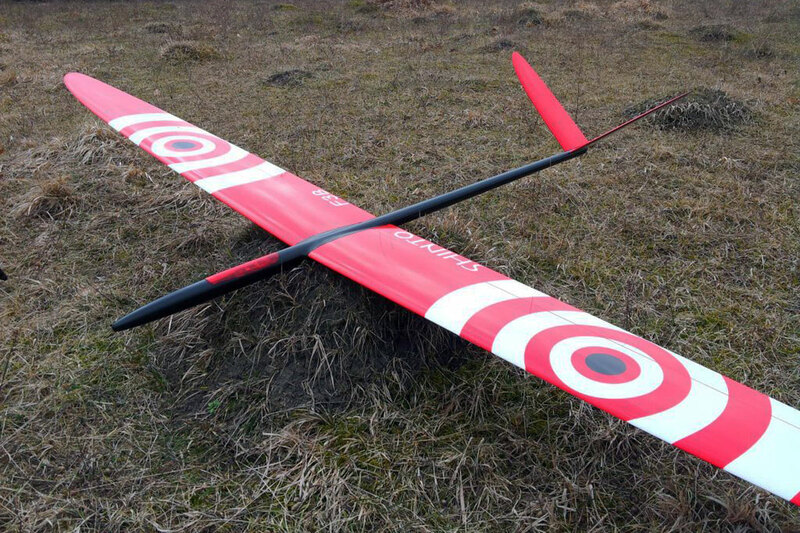 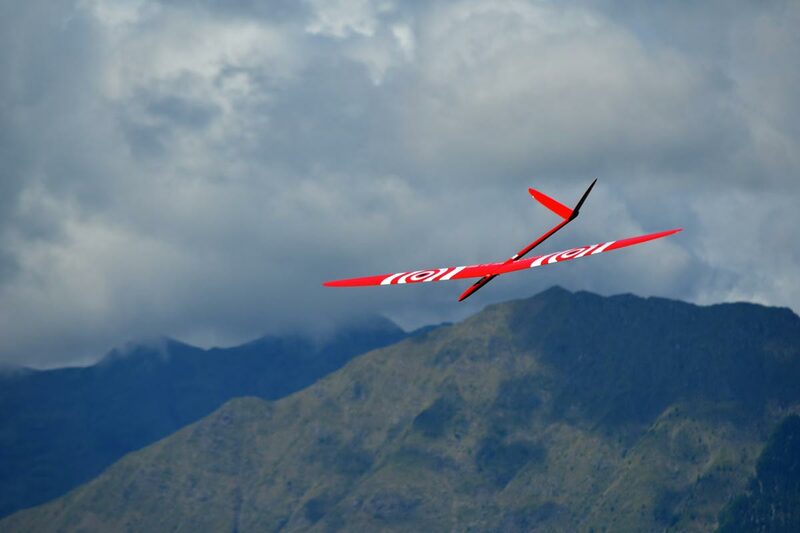 The use of the high-modulus carbon fiber for the spars and the tail boom significantly increases the rigidity of the model without significantly increasing the weight. 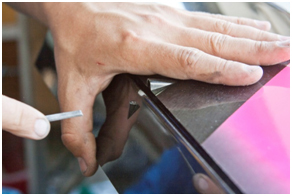 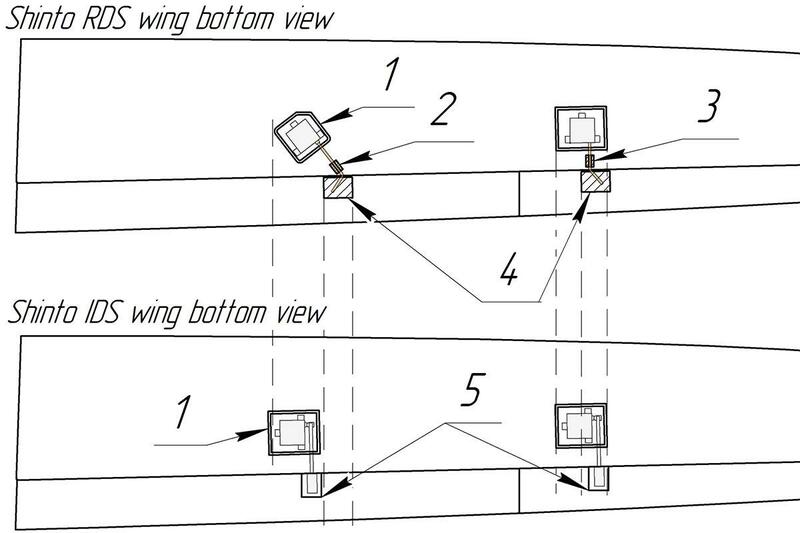 The rigidity of the structure is extremely important to preserve the reversal speed. 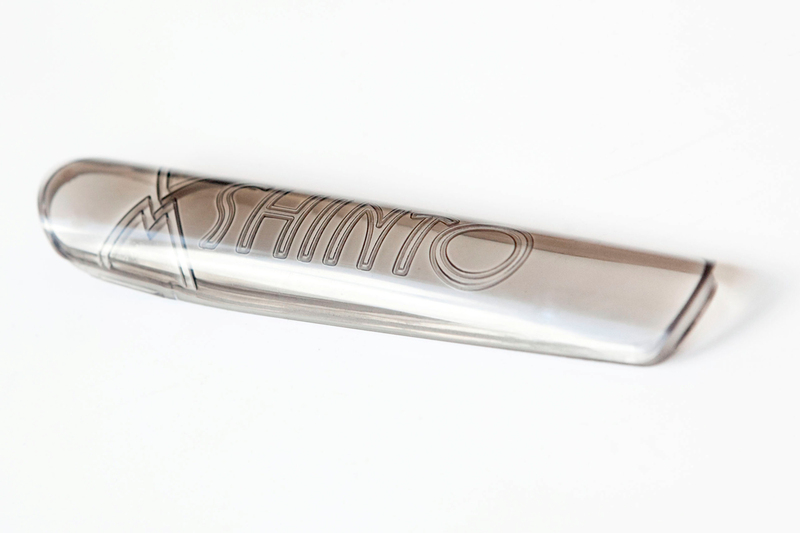 Shinto J is the lightest version of the family. 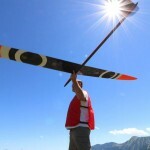 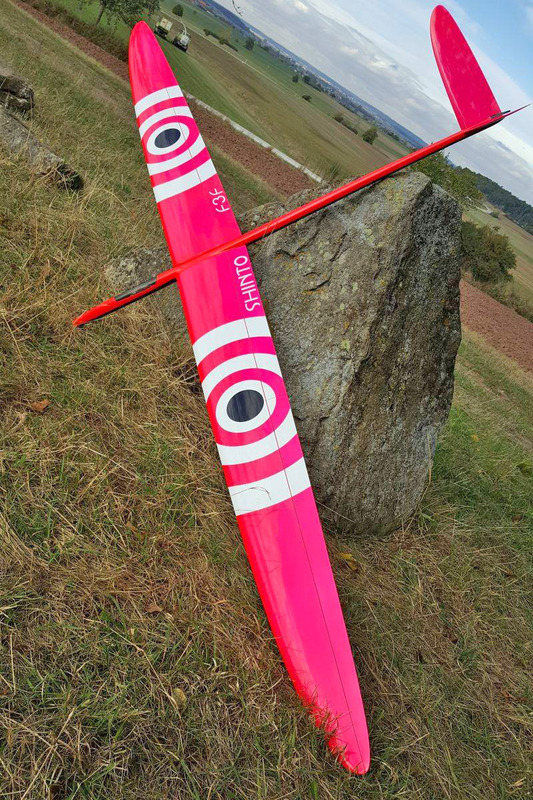 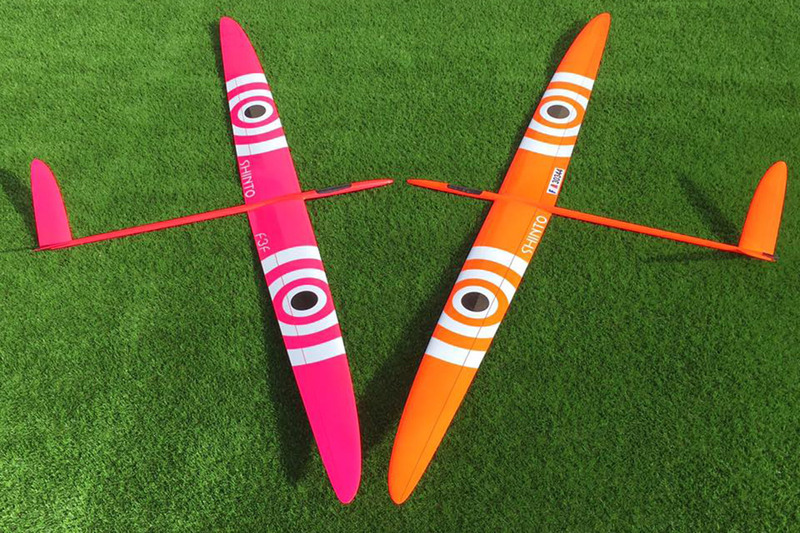 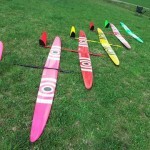 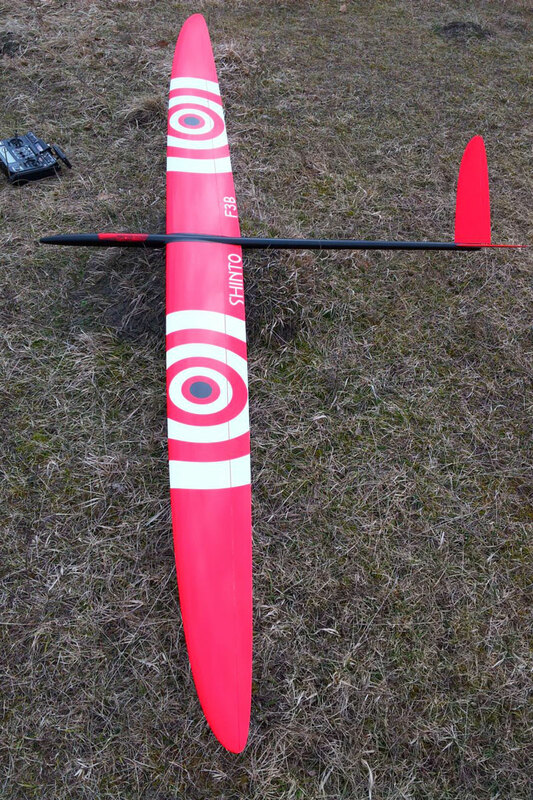 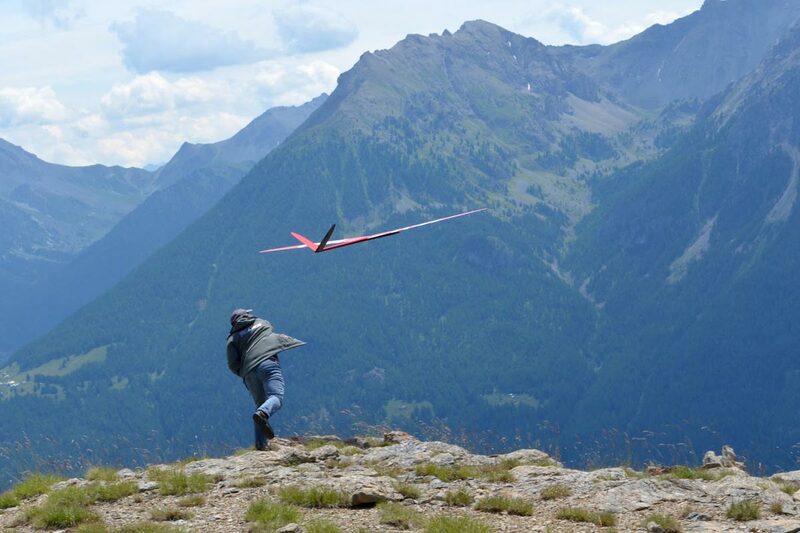 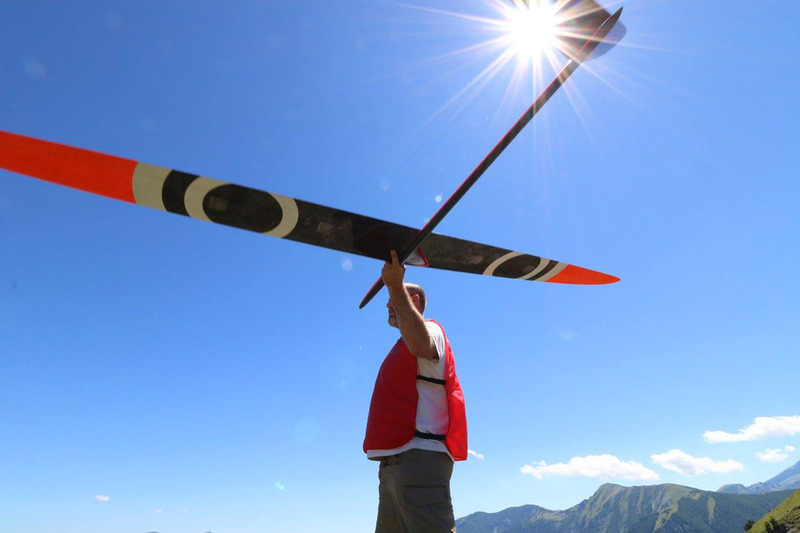 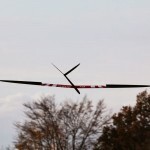 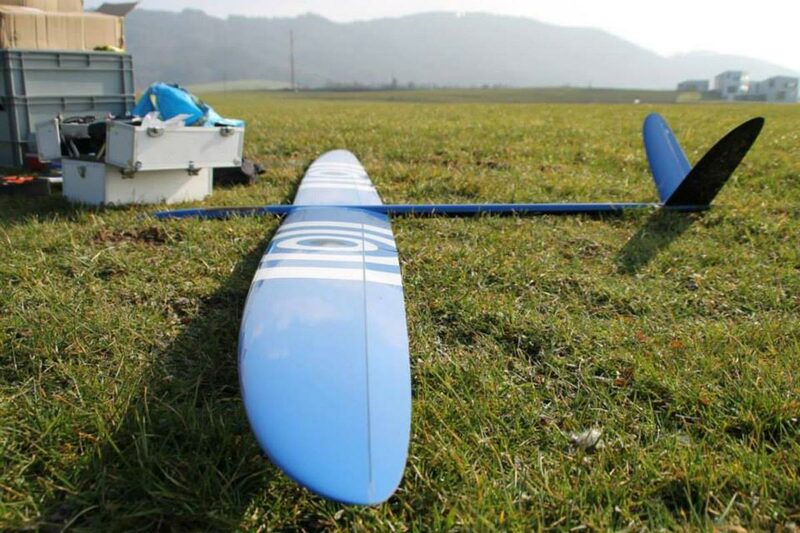 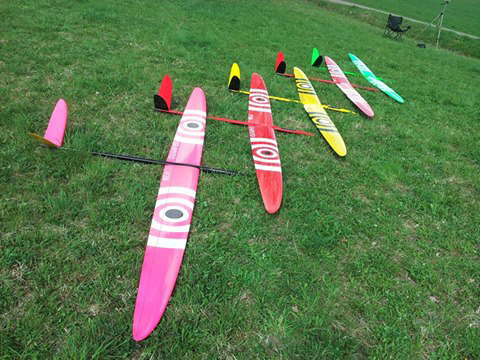 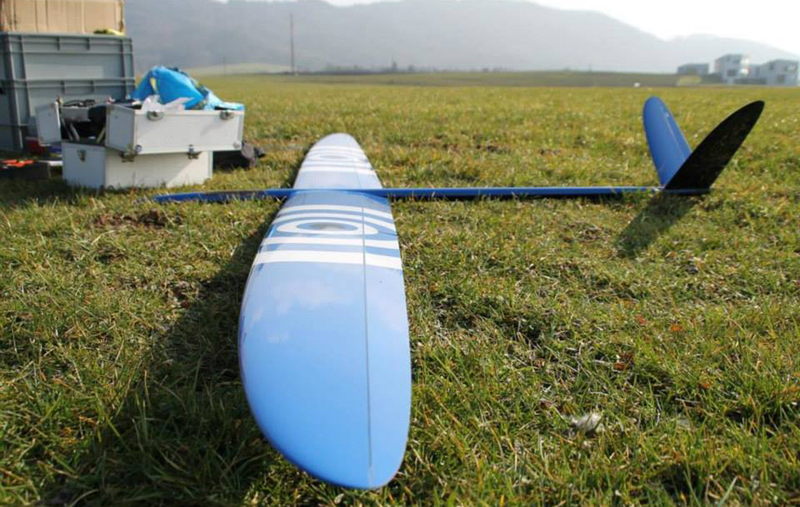 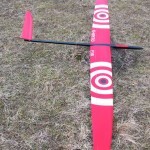 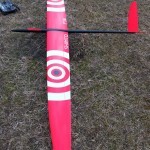 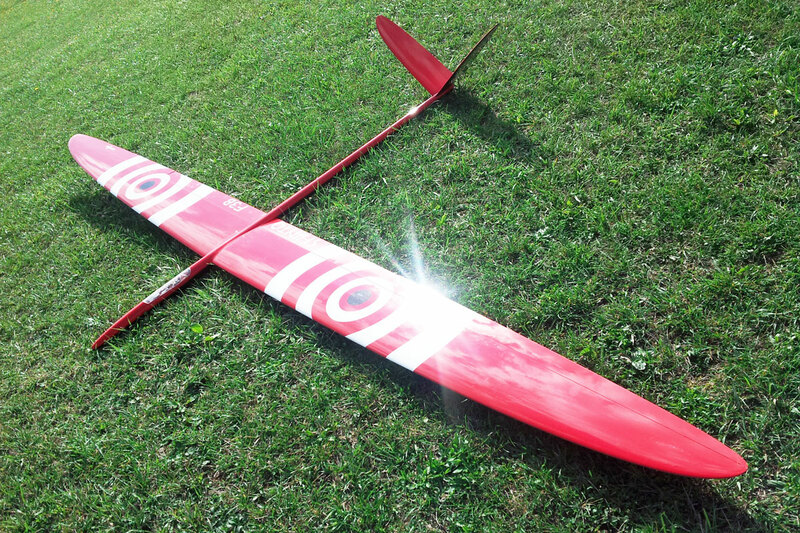 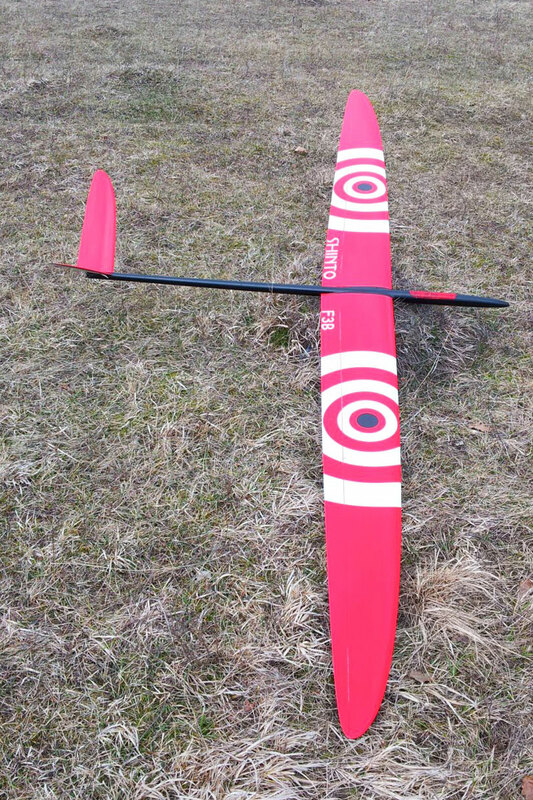 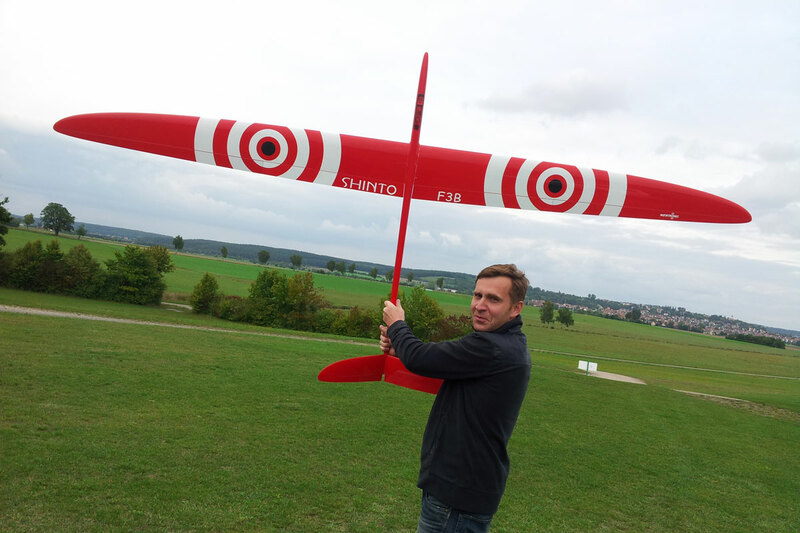 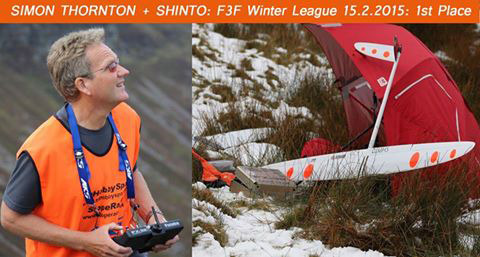 Shinto J is perfect for the thermal soaring flights and slopes with the light wind. 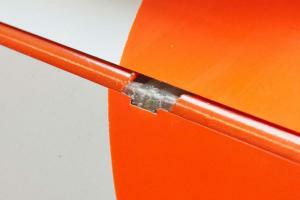 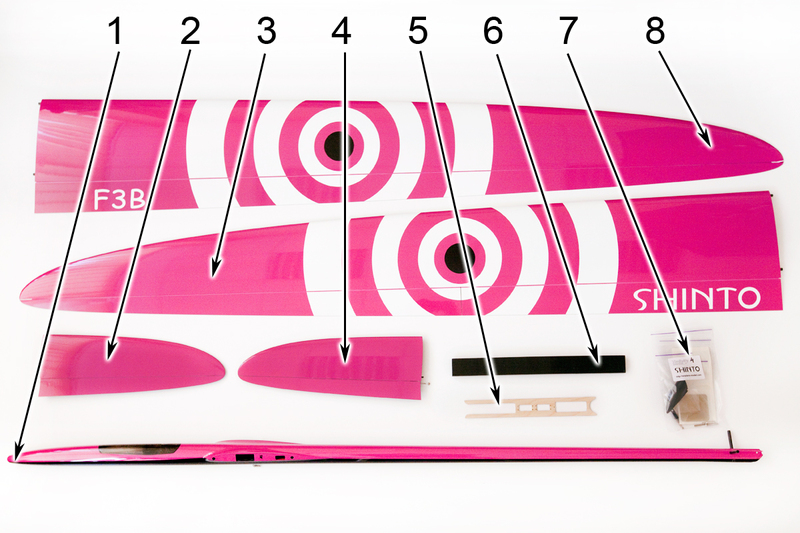 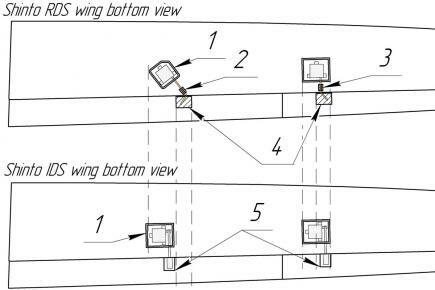 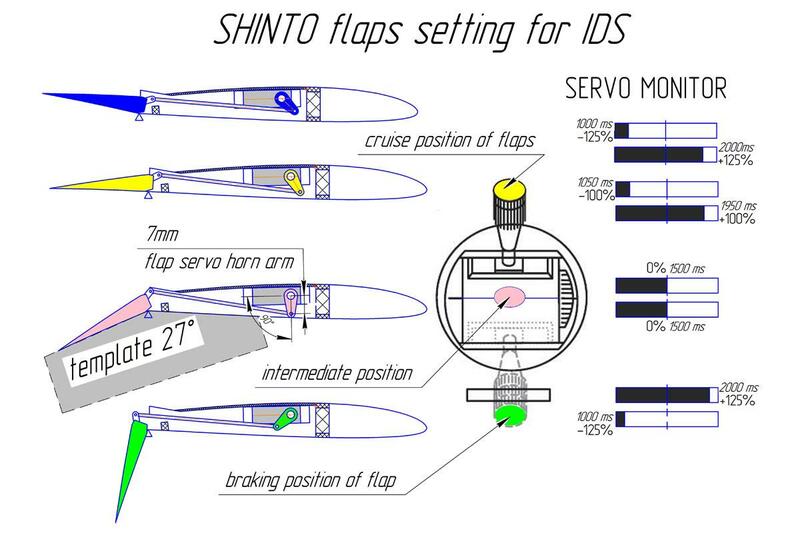 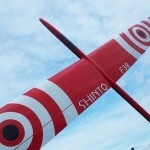 Due to efficient flaps, Shinto wing has a high rate of climb in the thermals and a very good wind penetration. 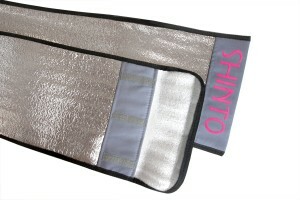 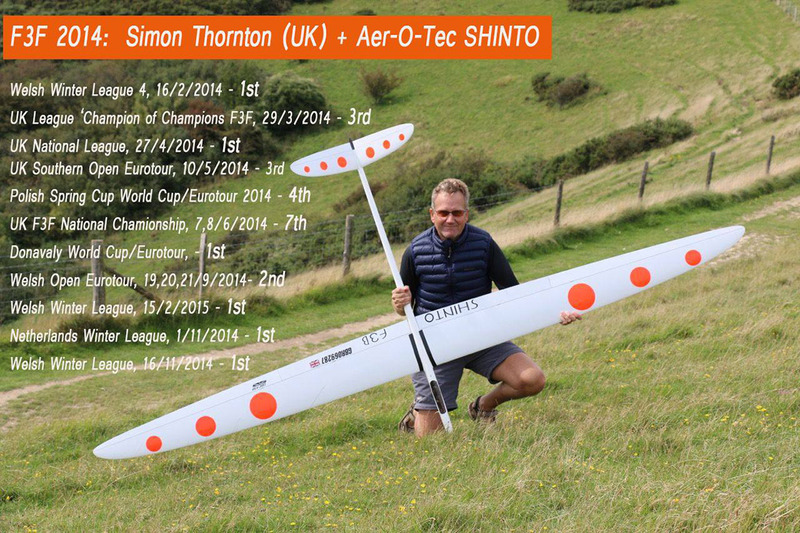 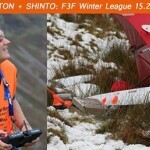 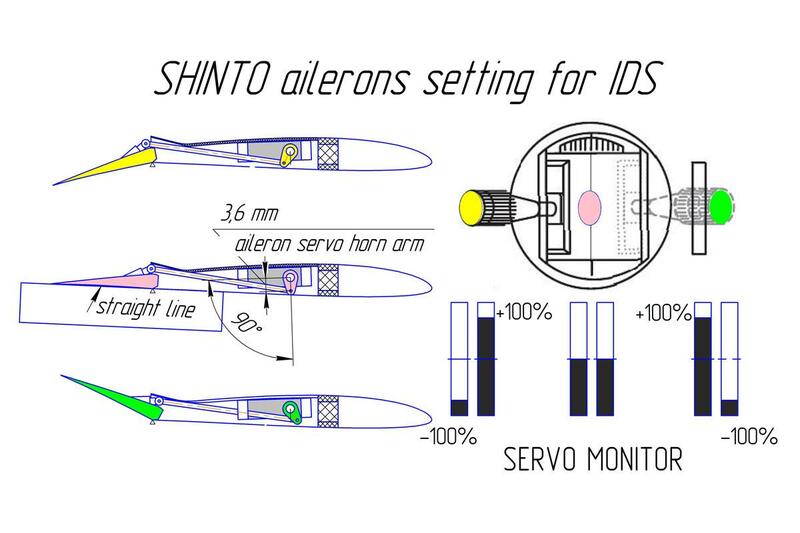 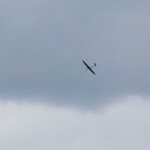 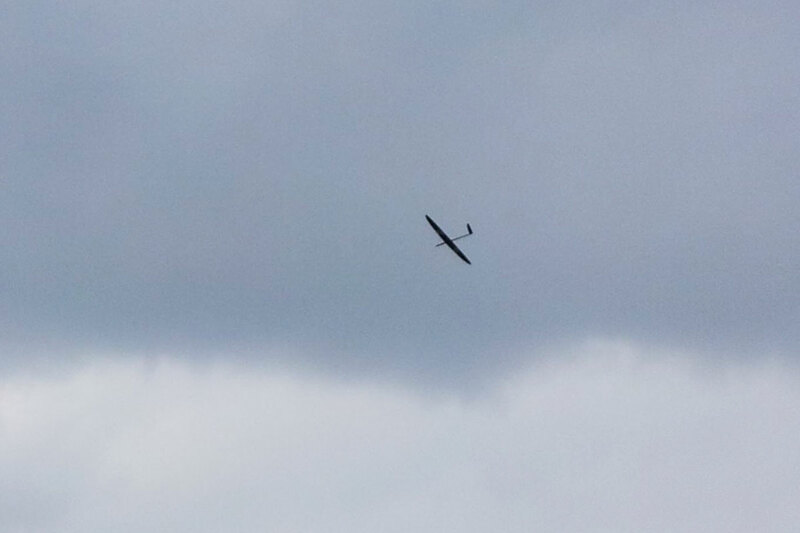 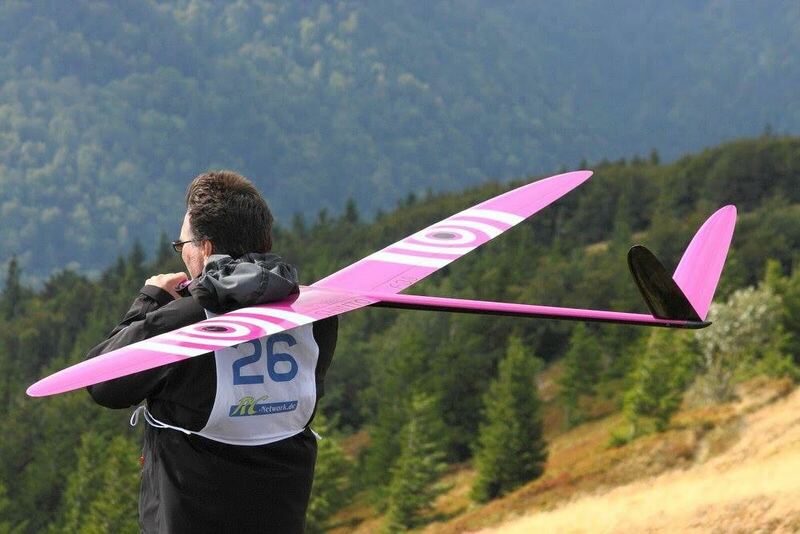 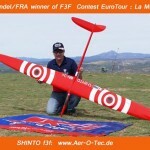 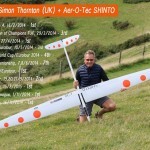 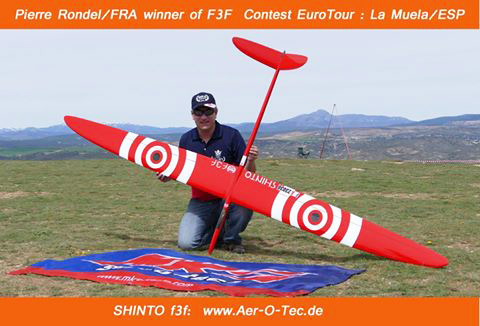 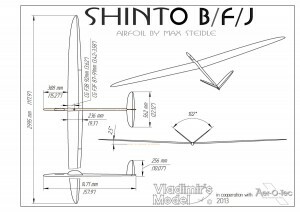 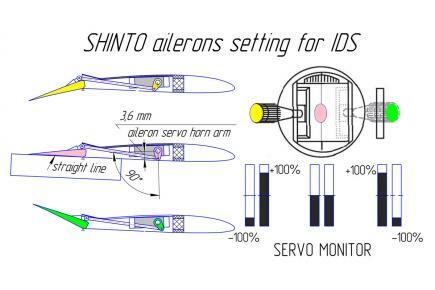 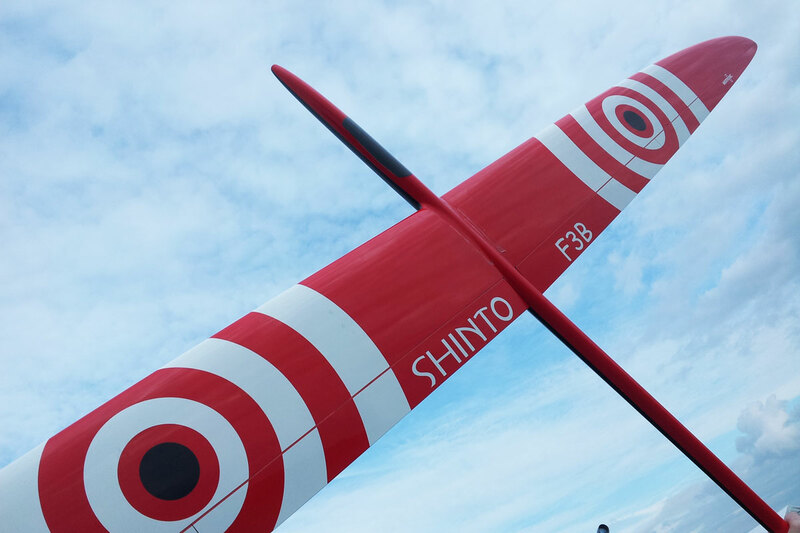 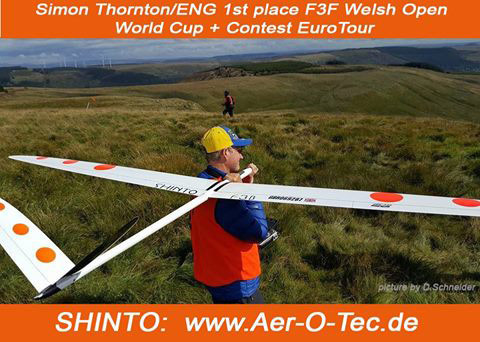 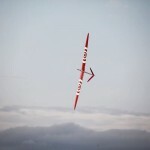 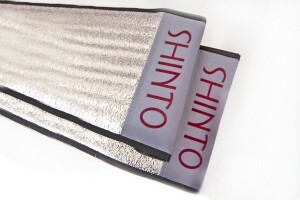 Shinto J is perfect for the thermal soaring competition like F3J or TD under windy conditions. 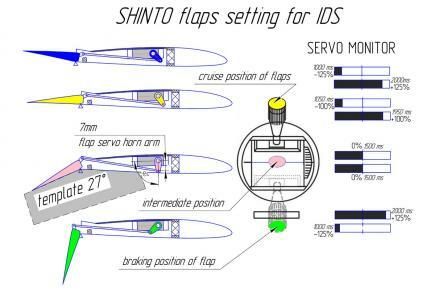 Shinto T is the specially reinforced model to Typhoon Race 2017, that took place on 27-29 of October 2017 in Taiwan. 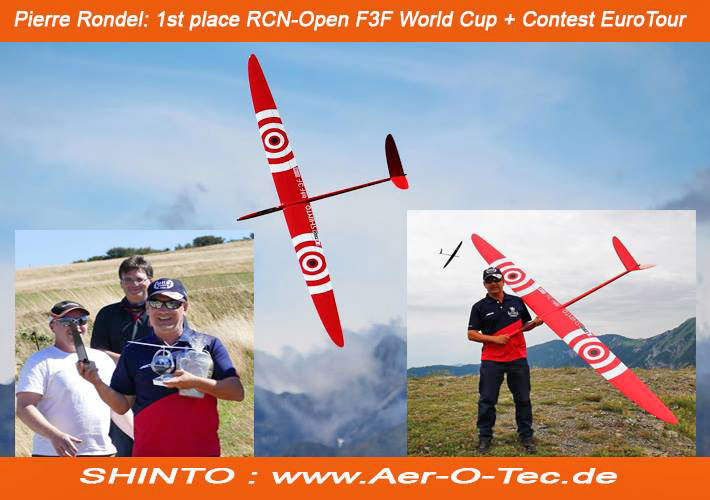 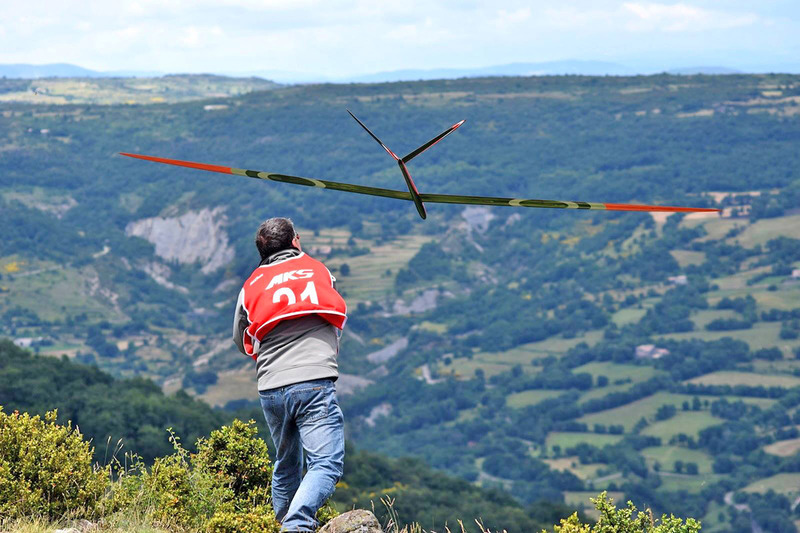 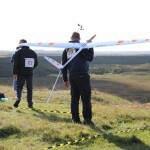 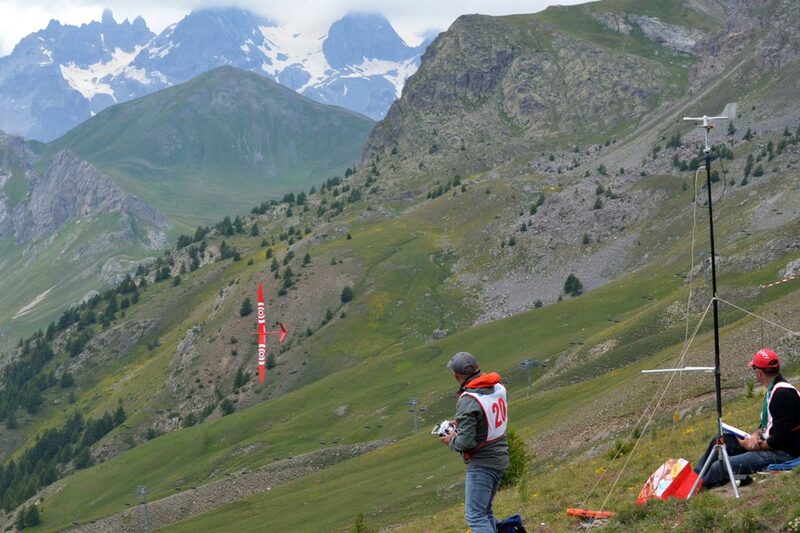 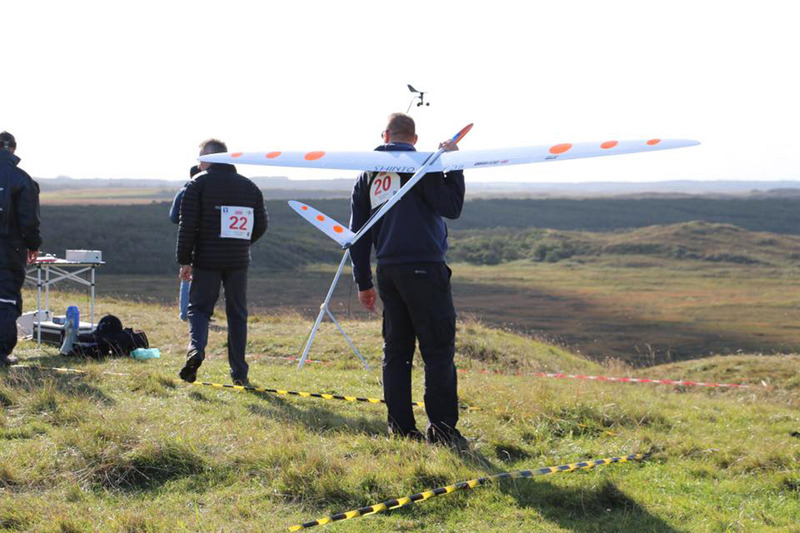 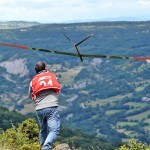 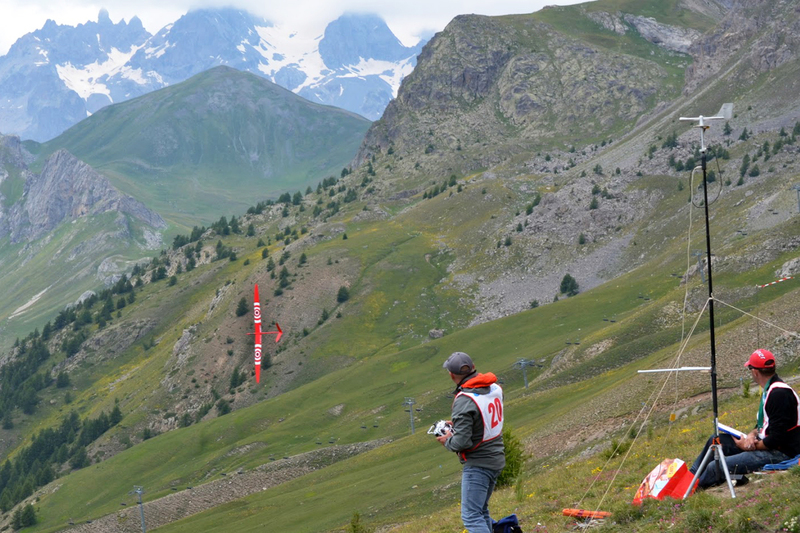 This contest characterized by high wind speed – more than 20 m/s.